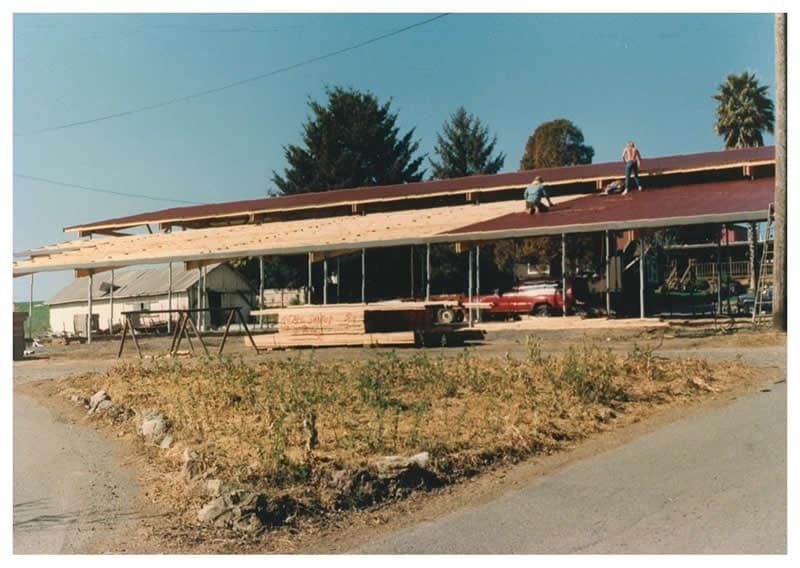 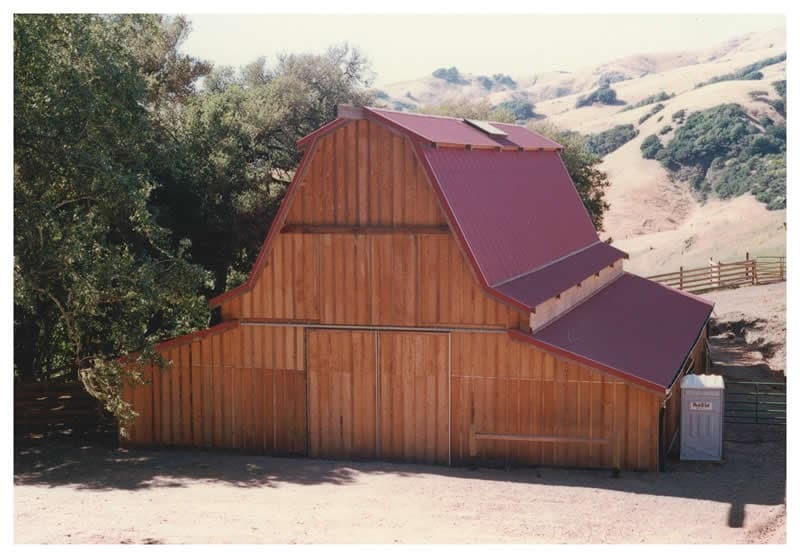 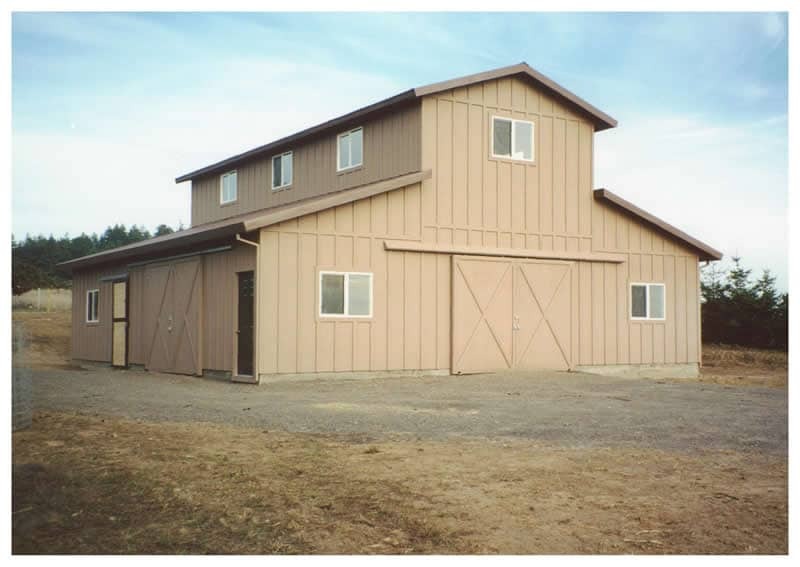 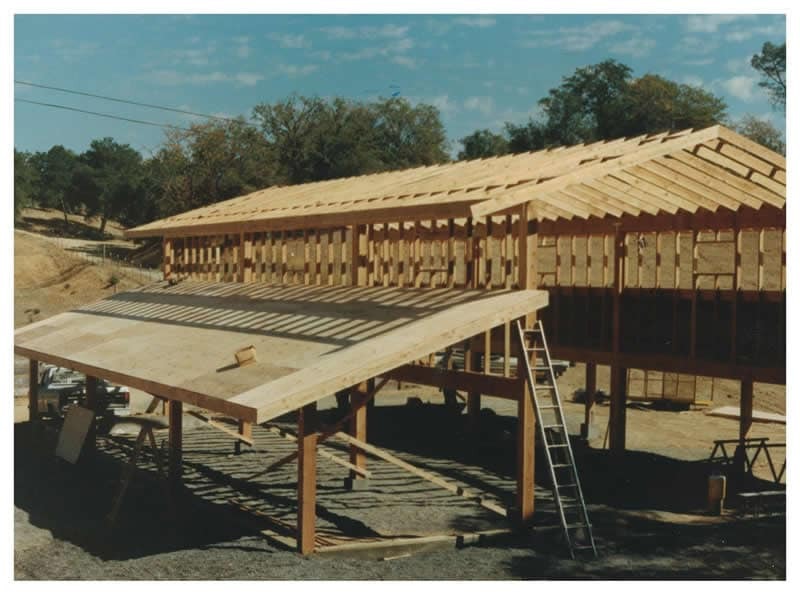 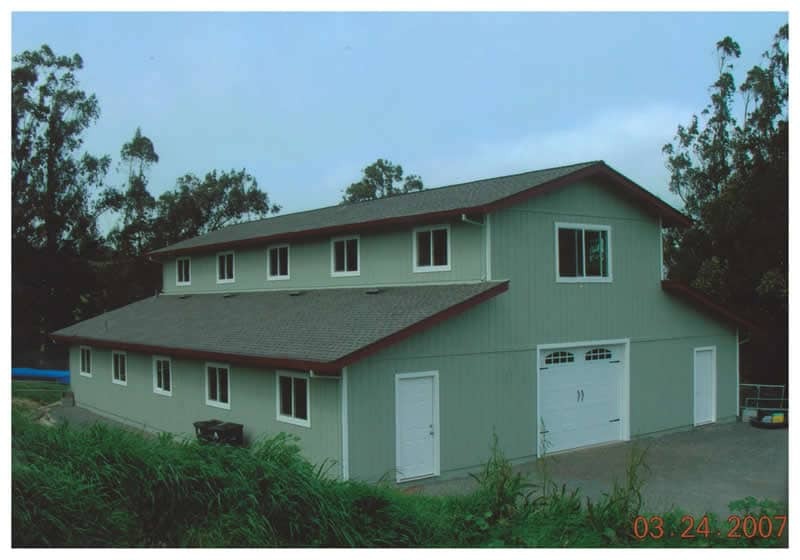 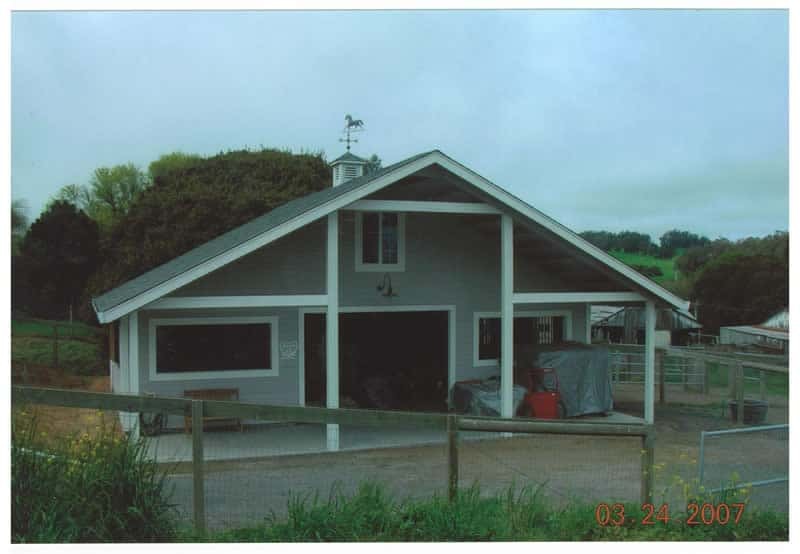 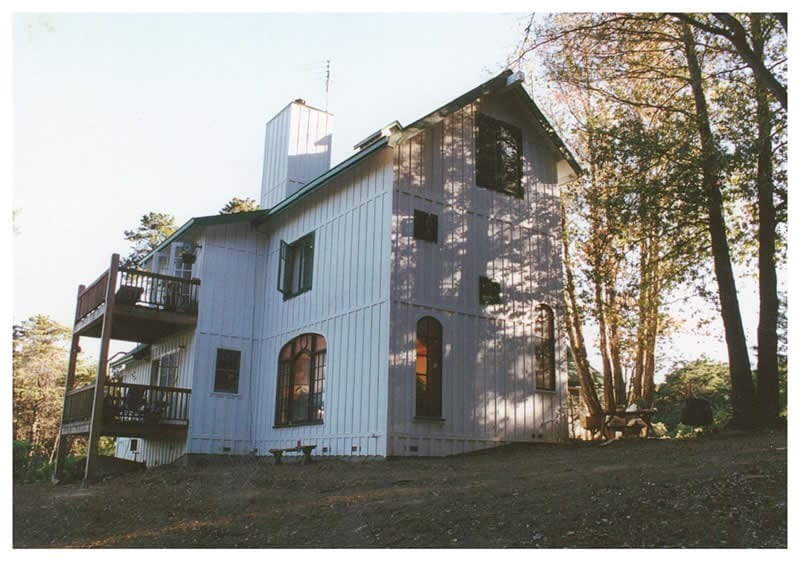 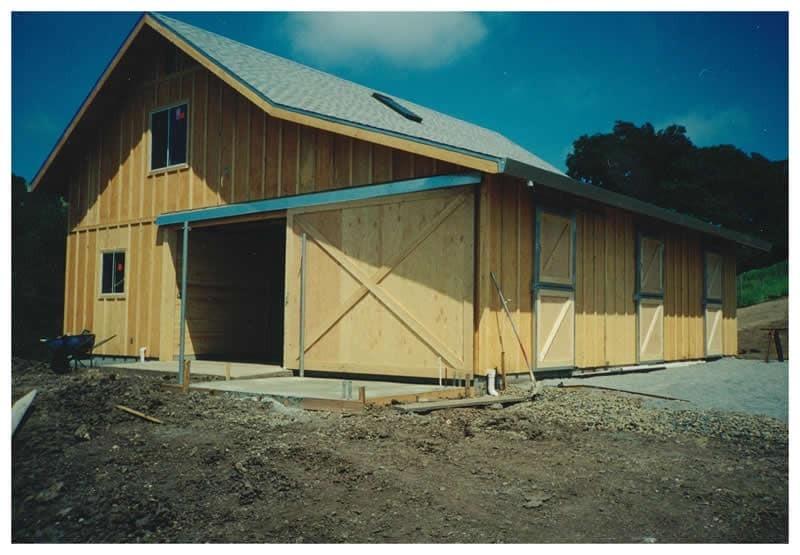 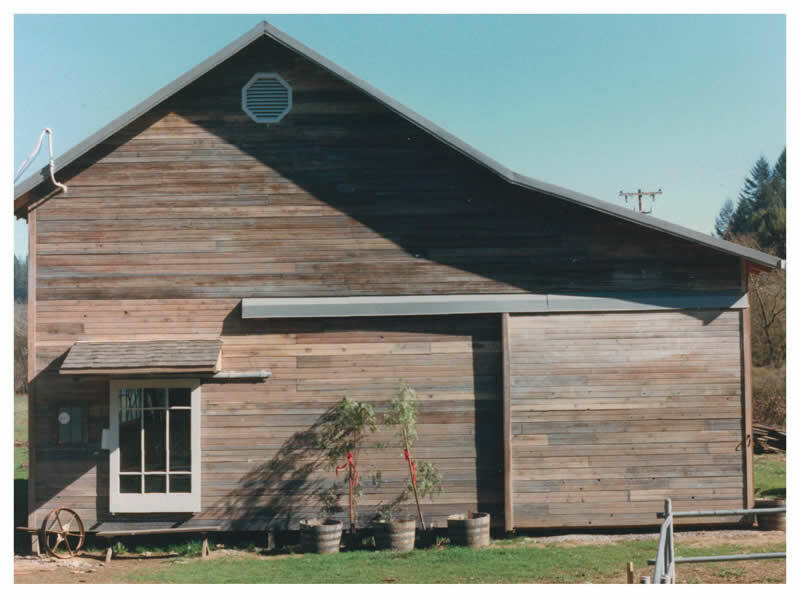 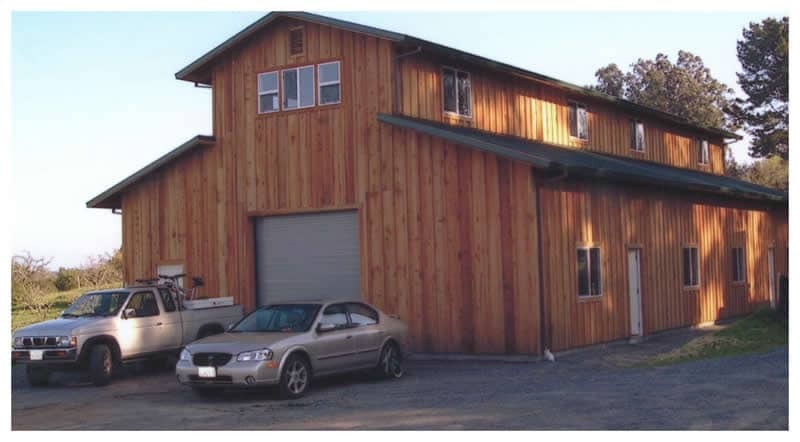 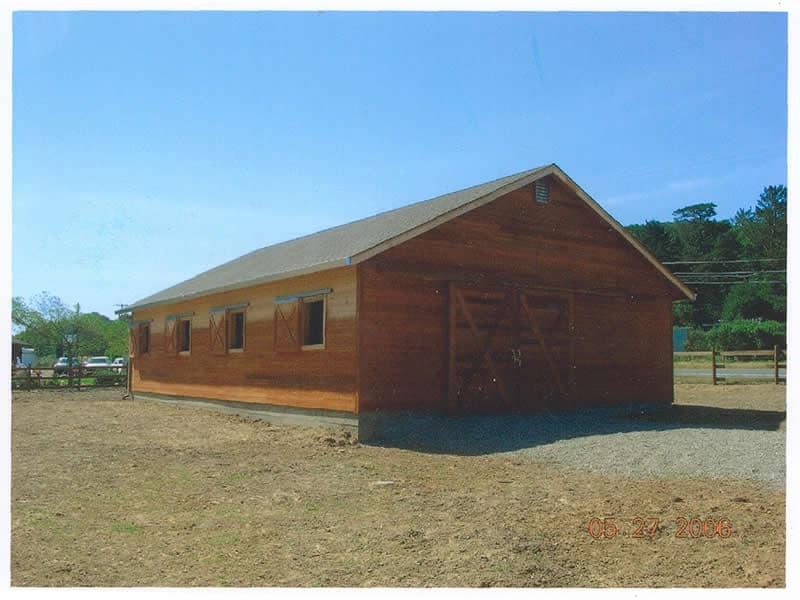 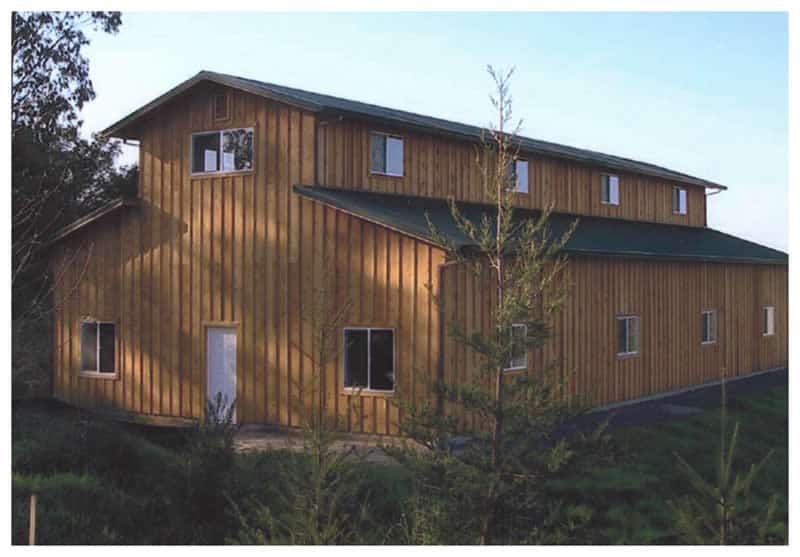 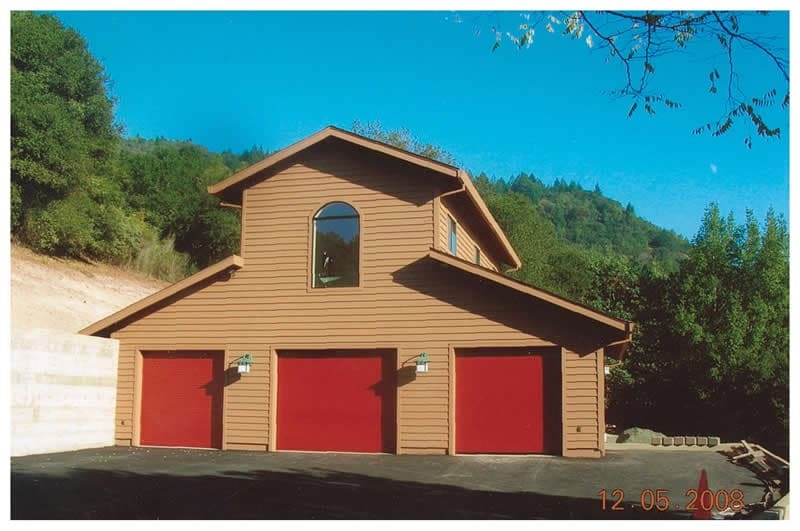 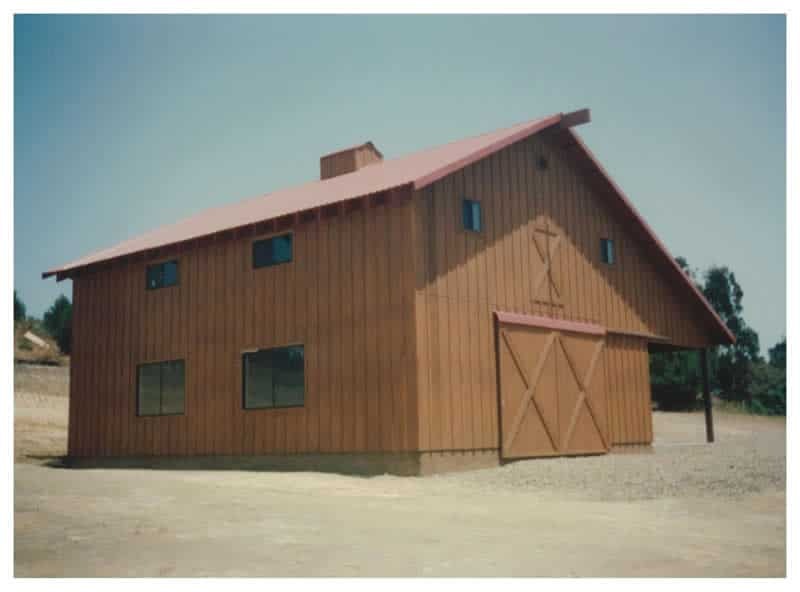 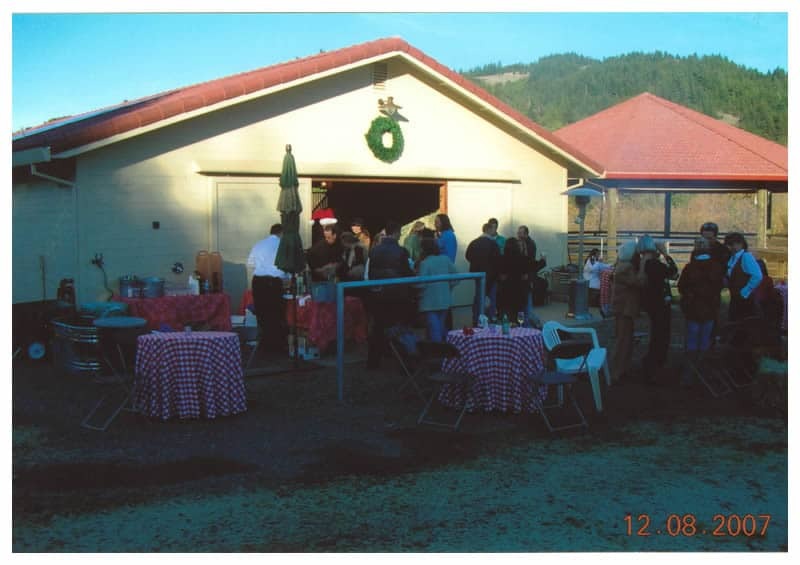 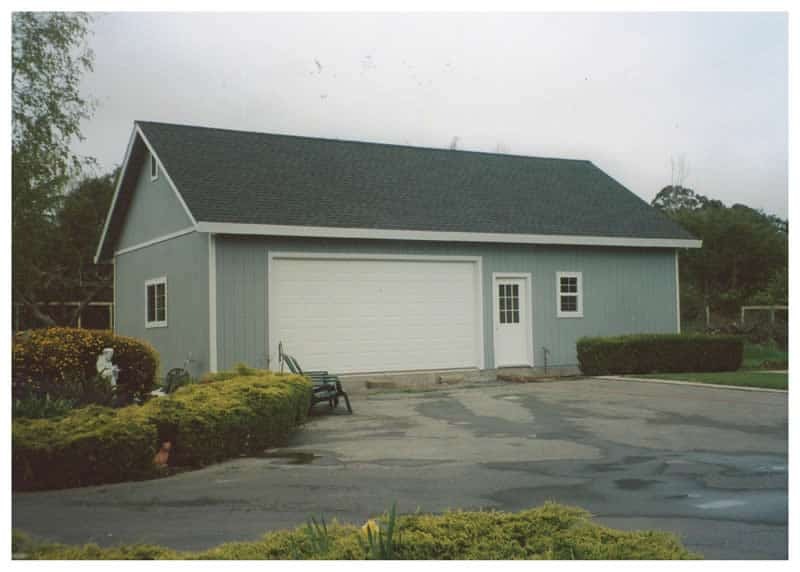 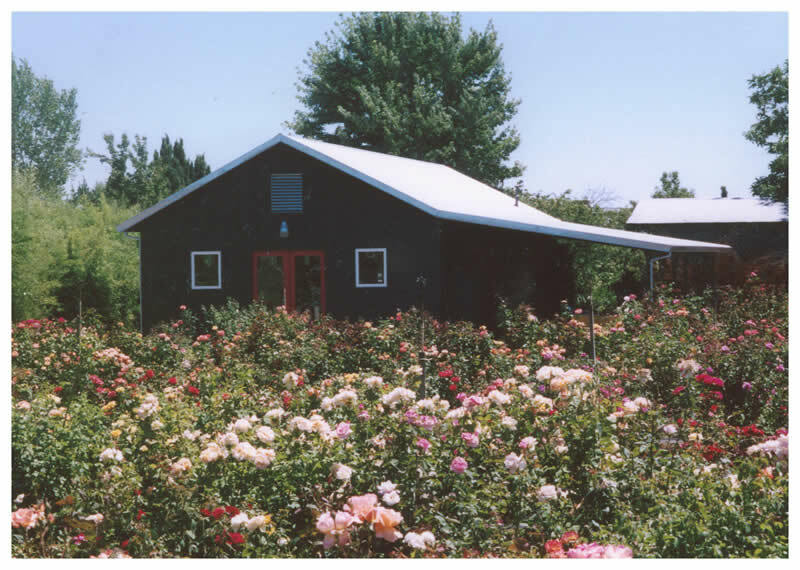 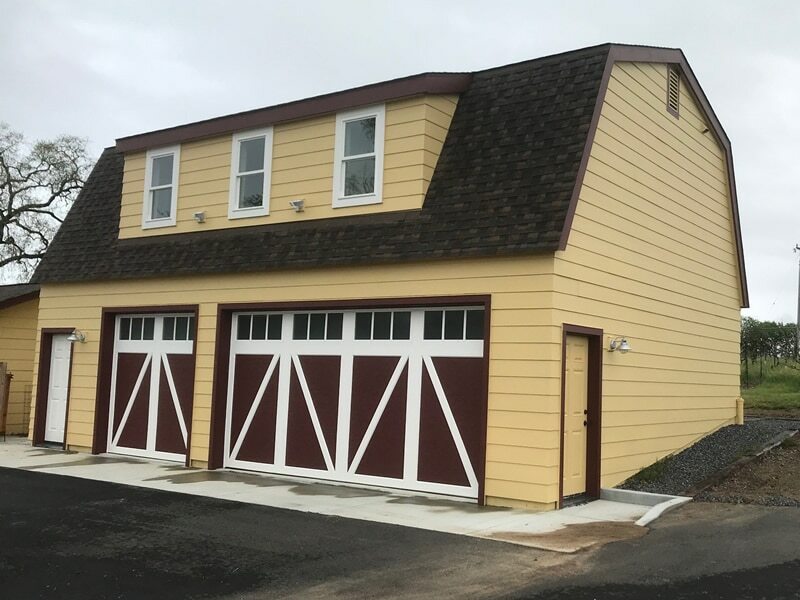 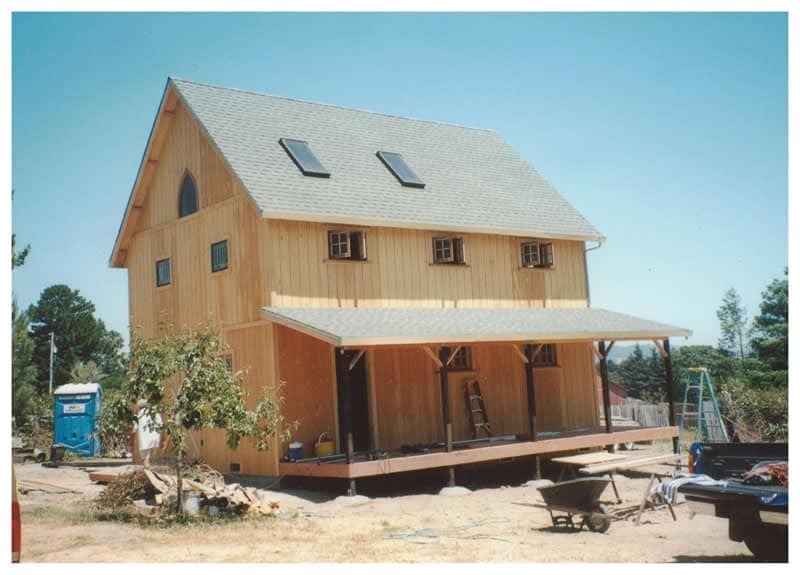 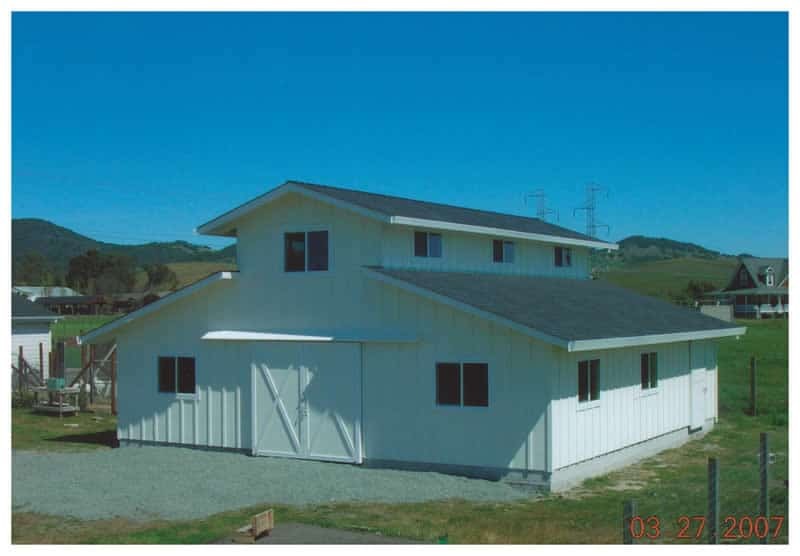 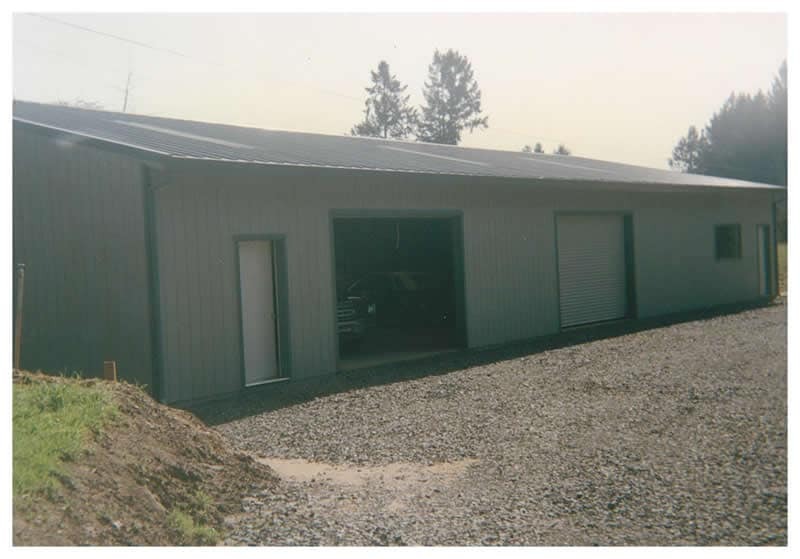 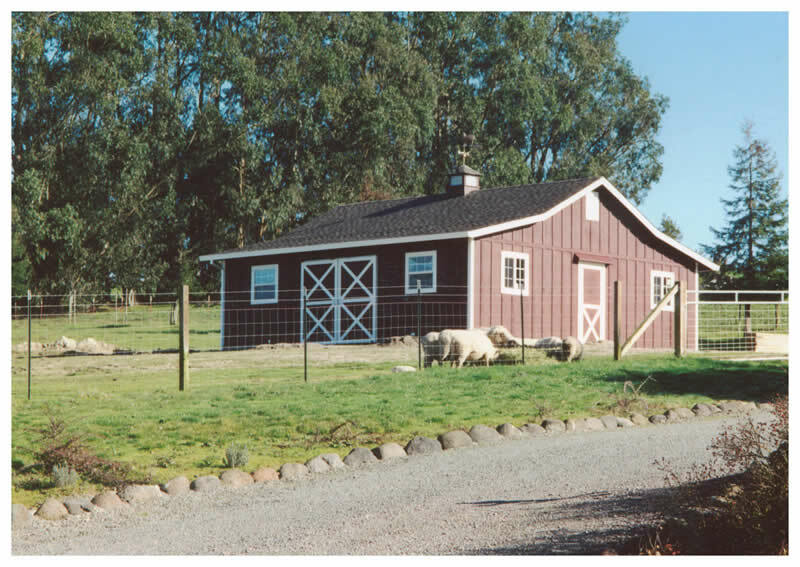 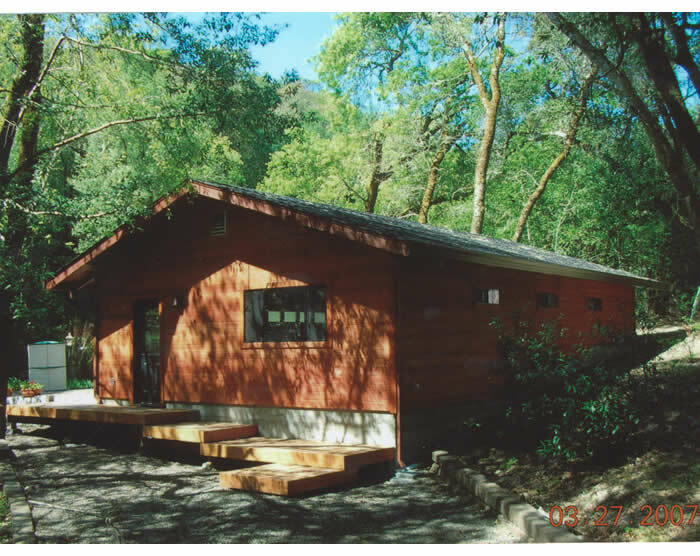 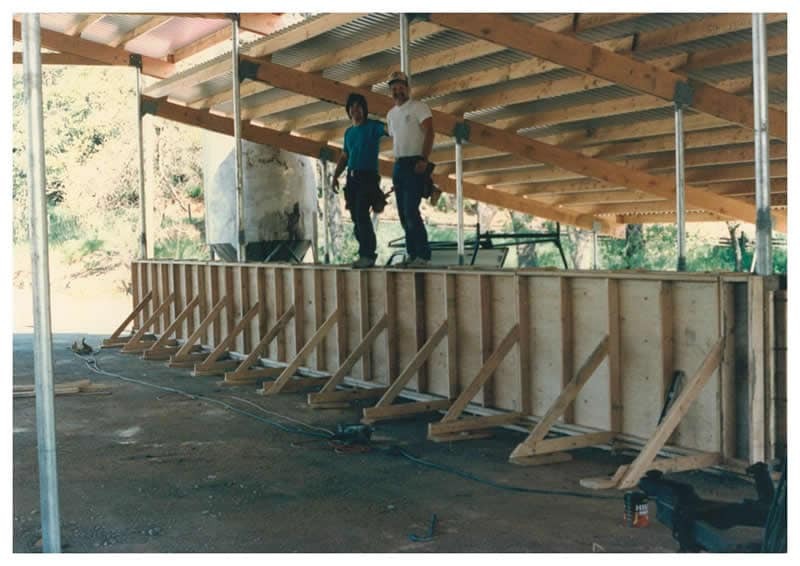 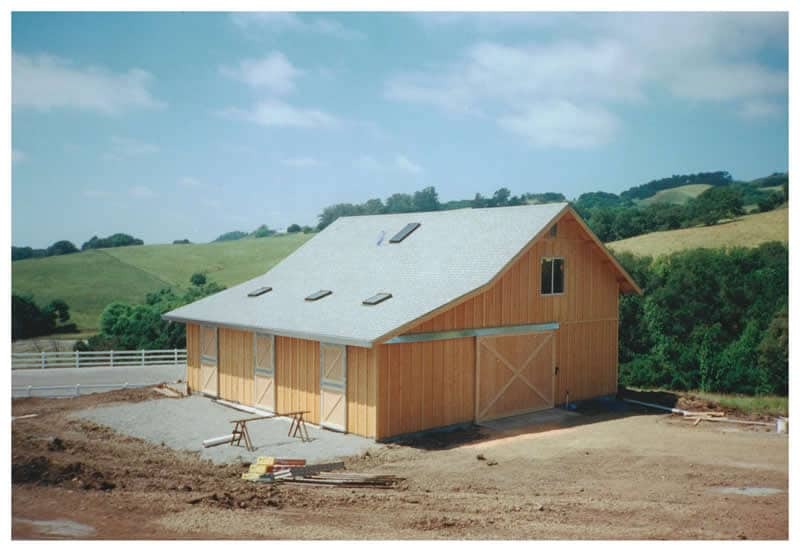 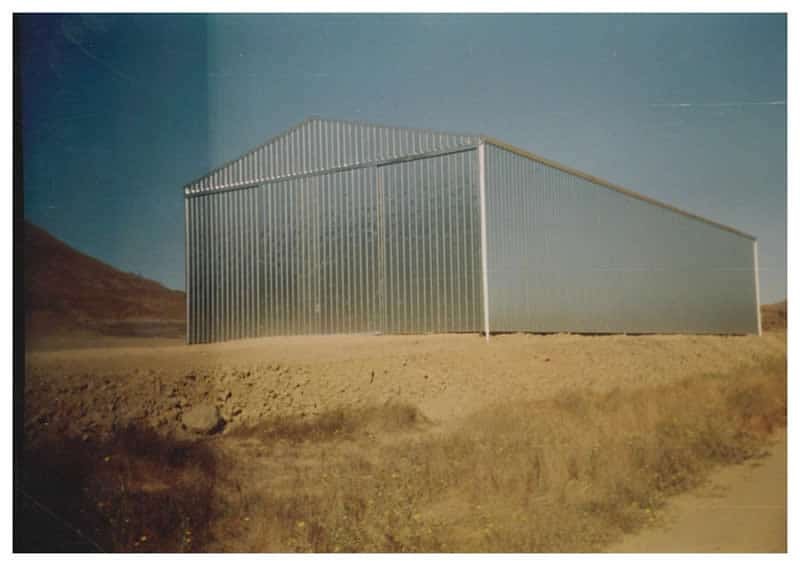 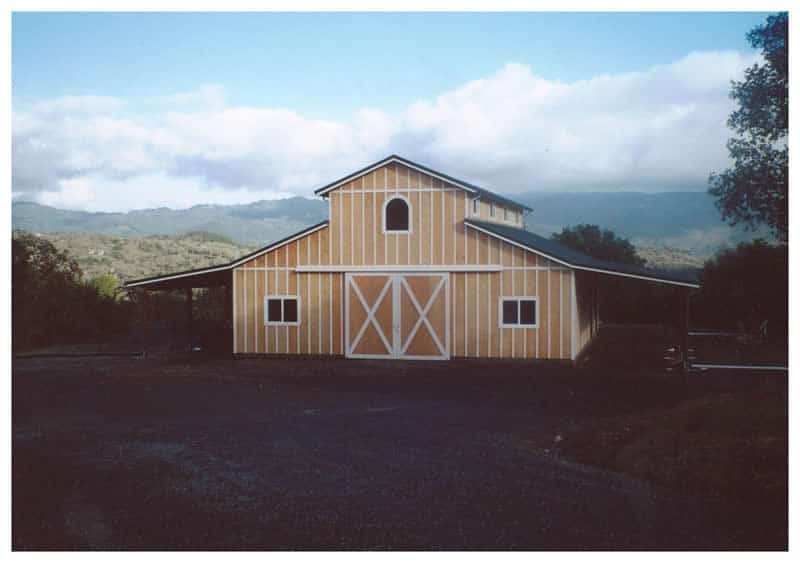 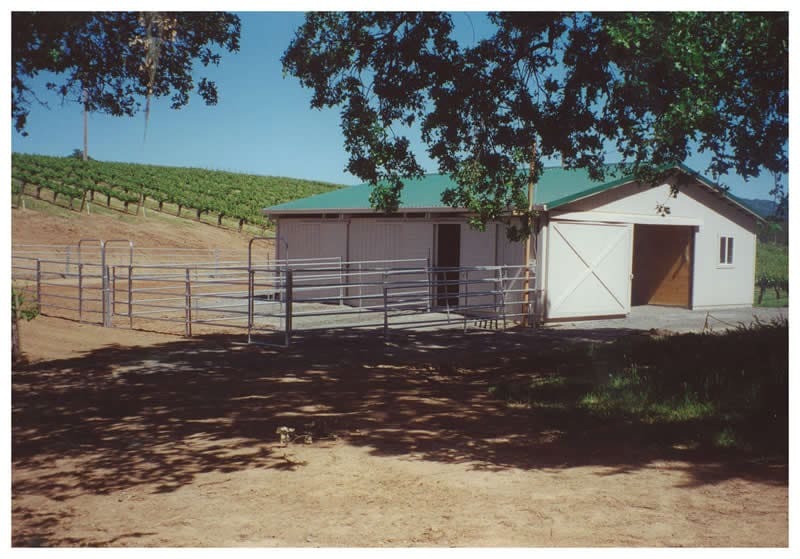 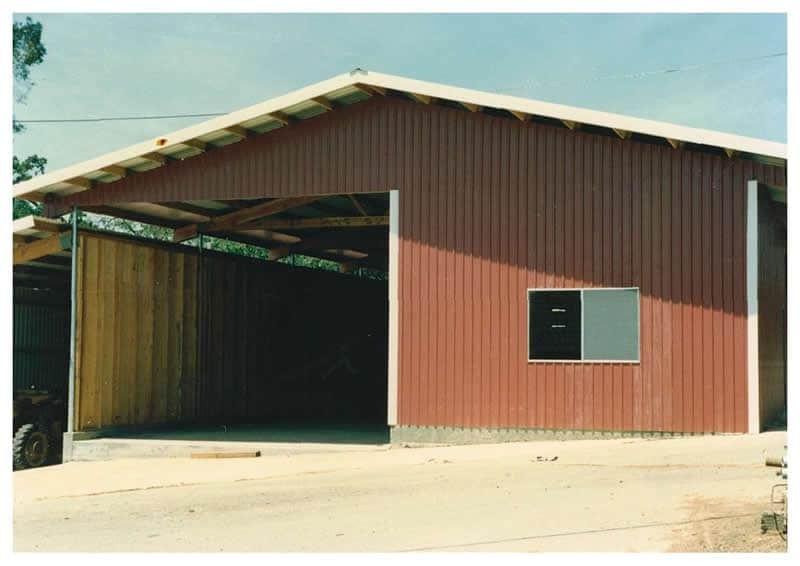 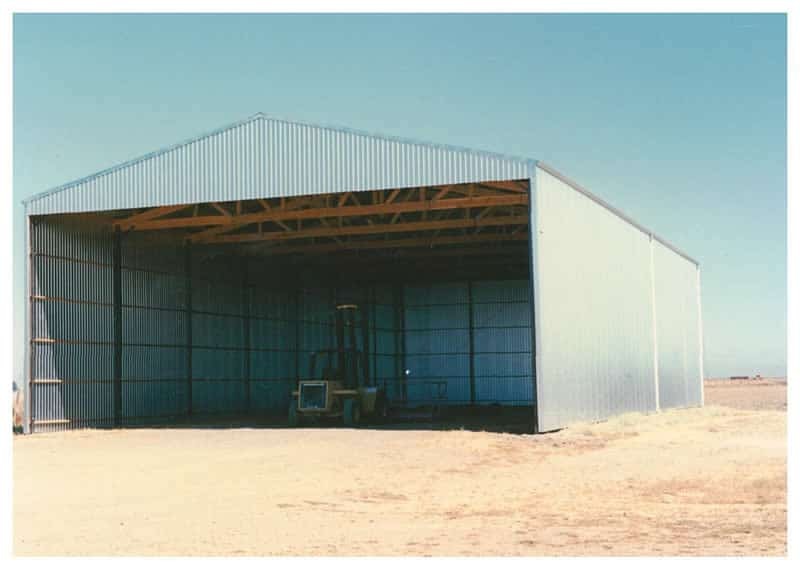 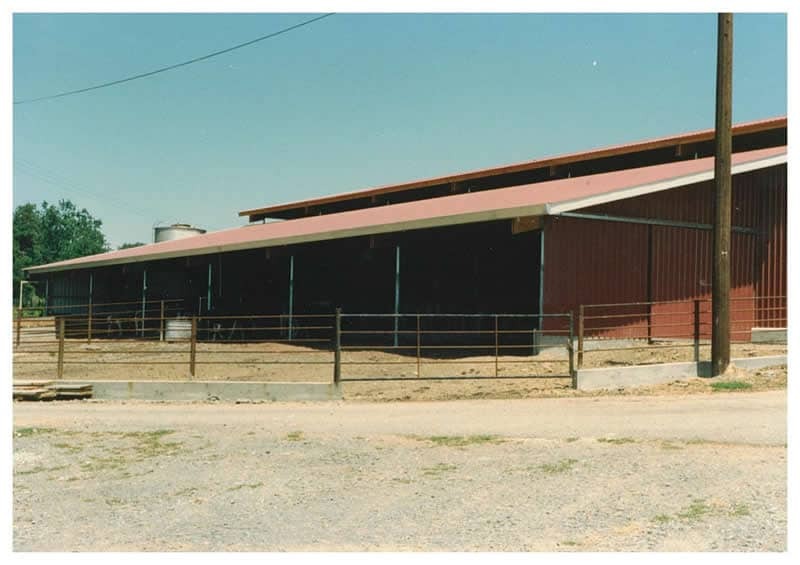 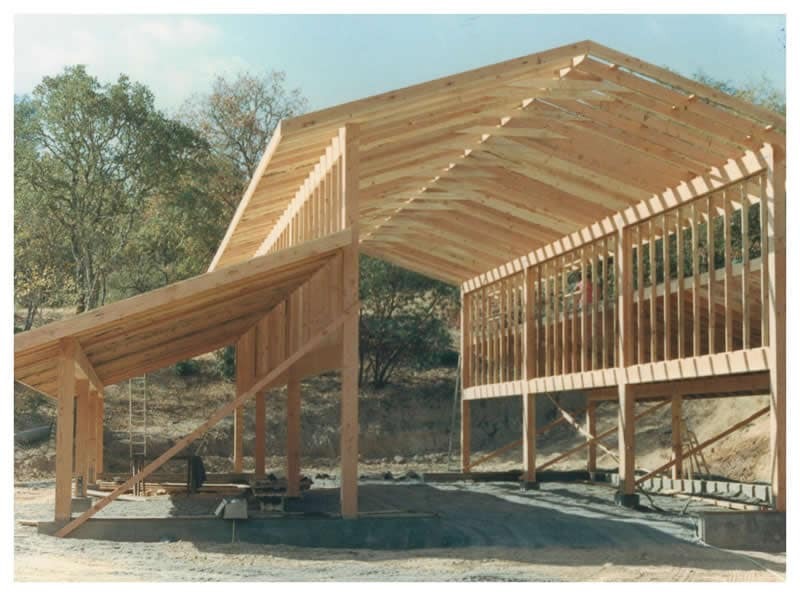 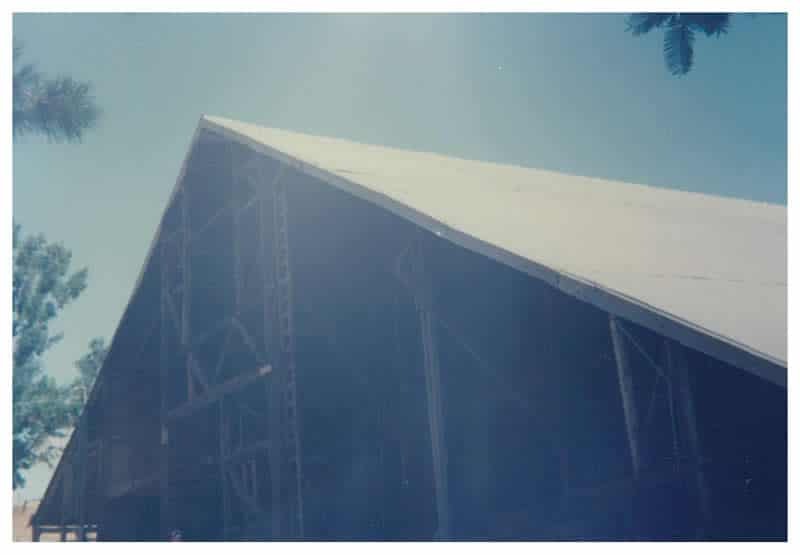 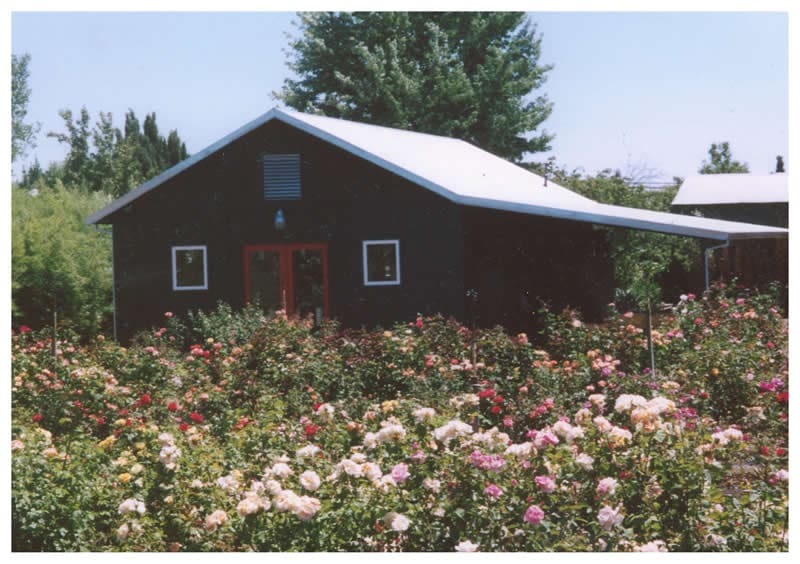 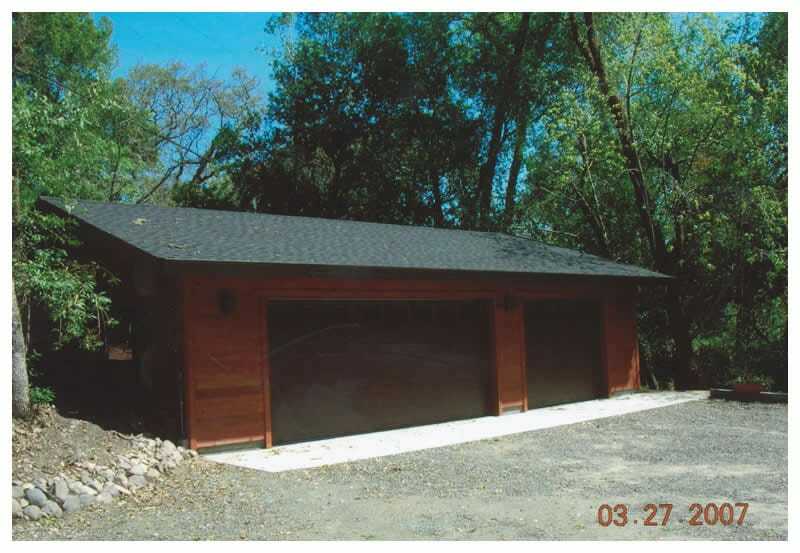 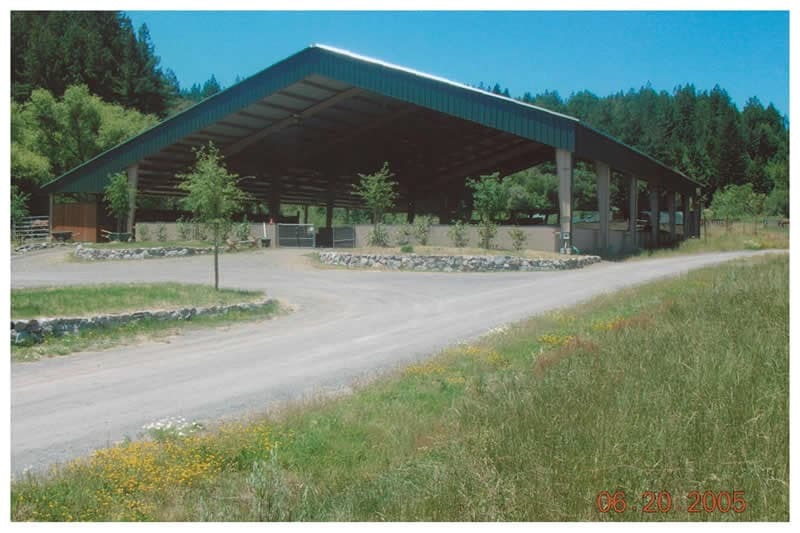 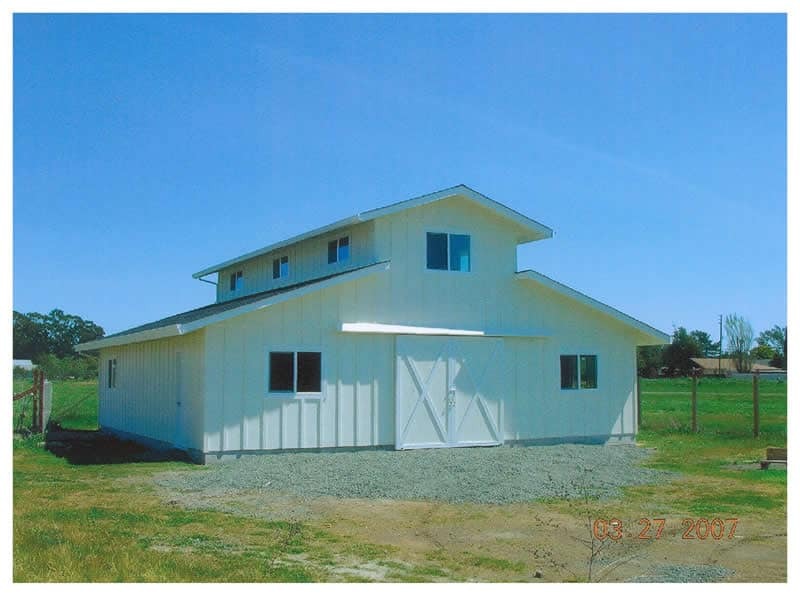 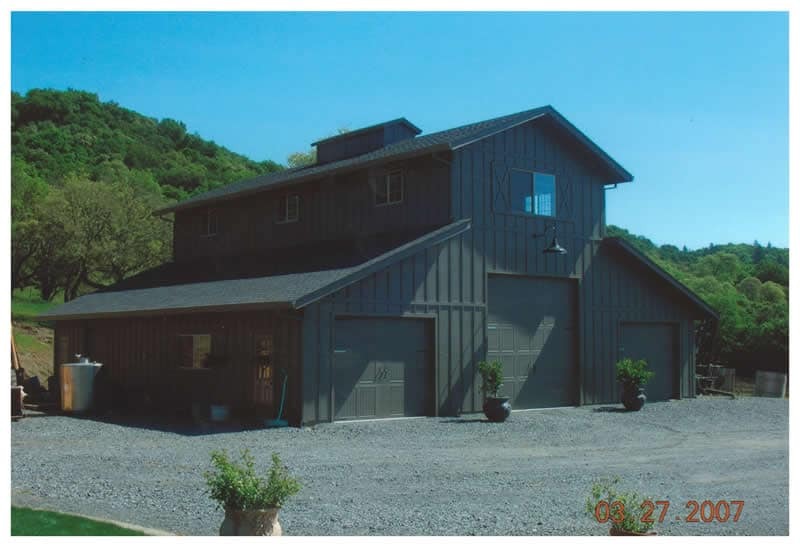 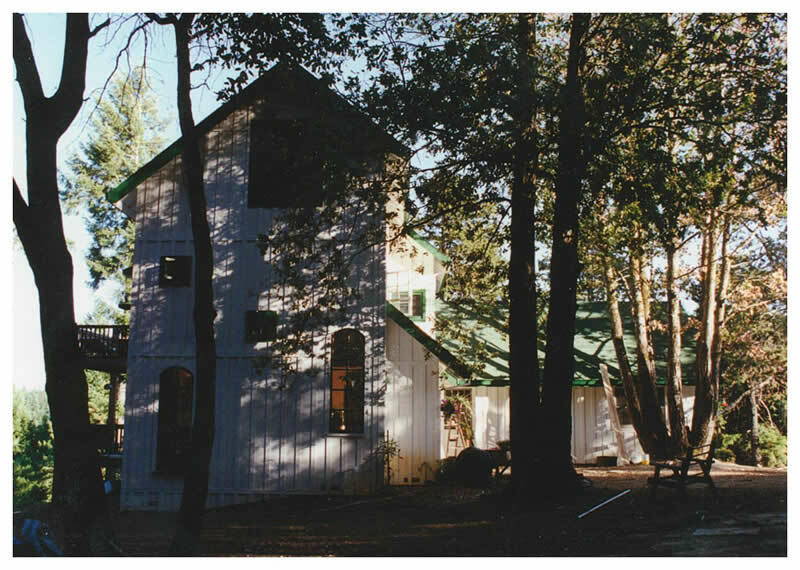 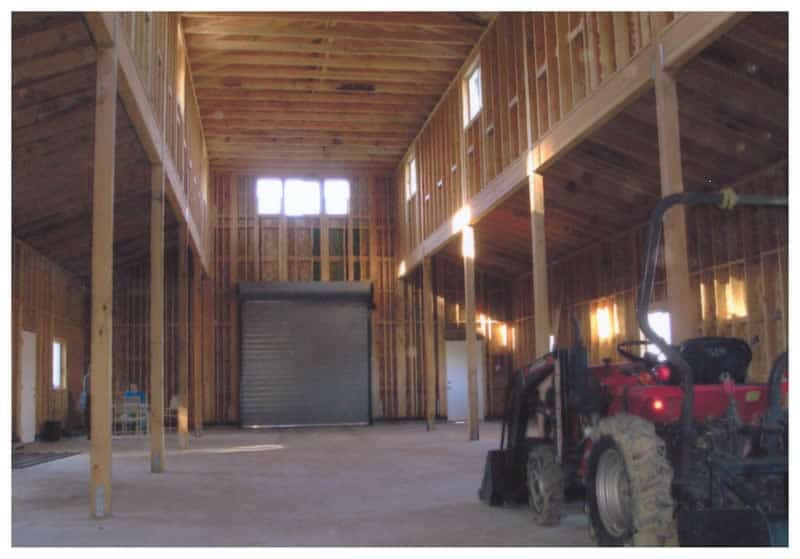 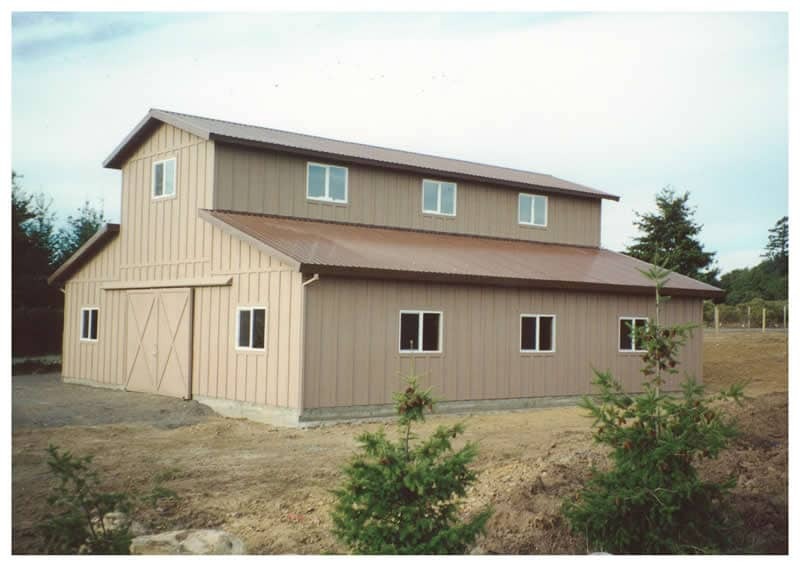 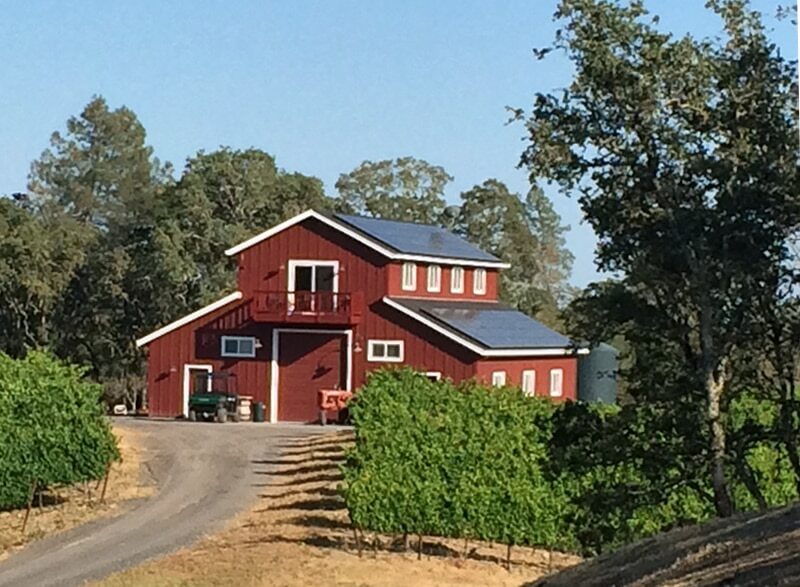 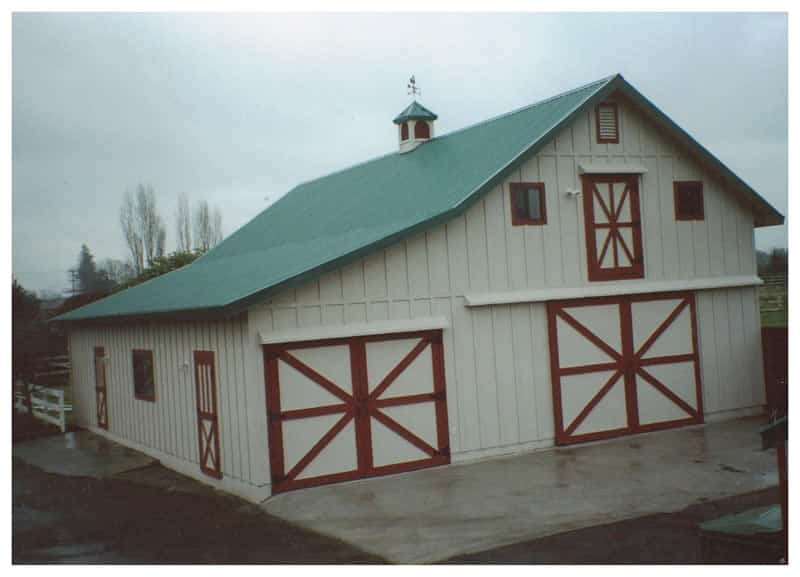 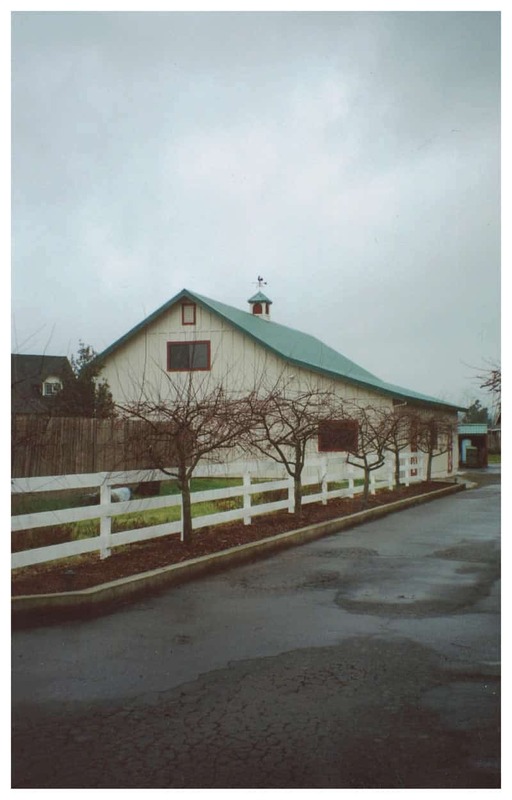 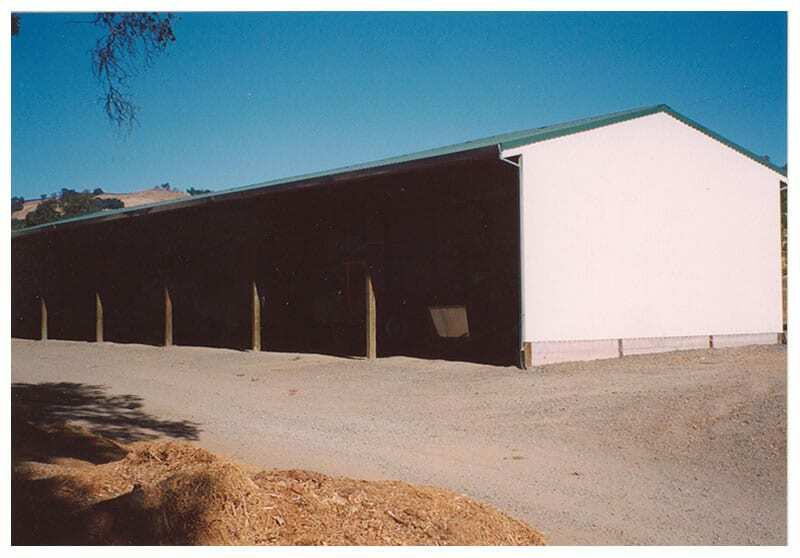 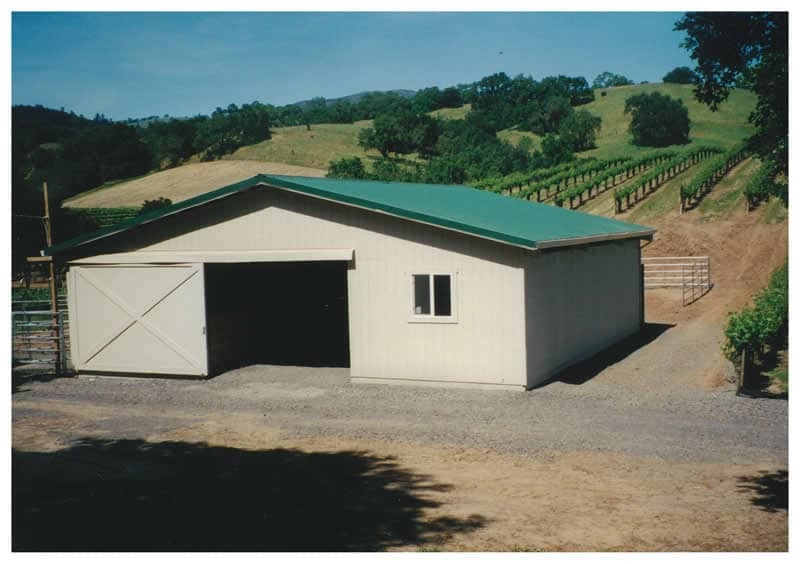 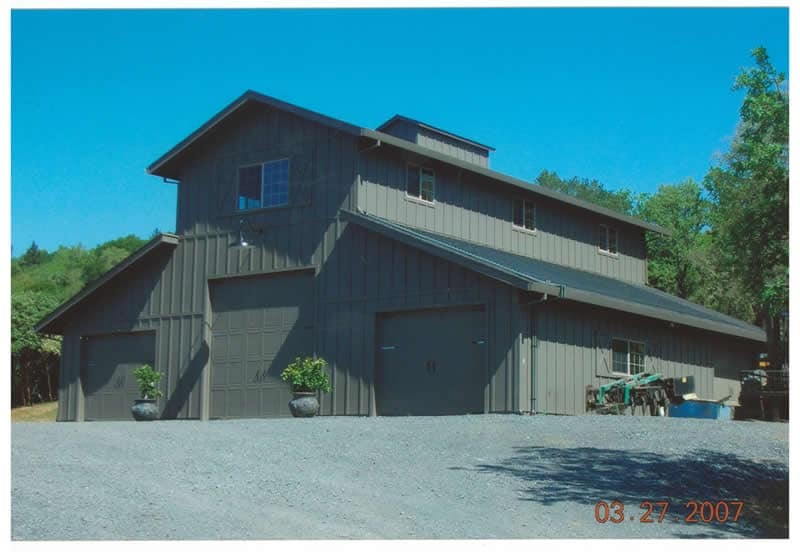 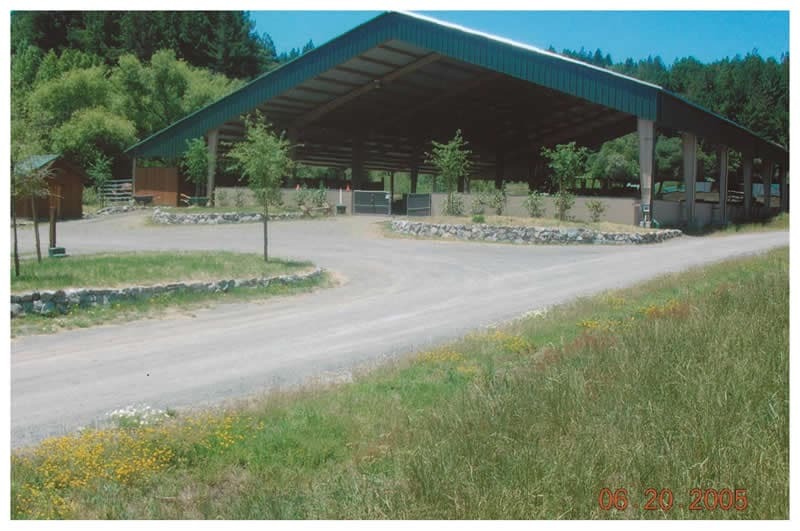 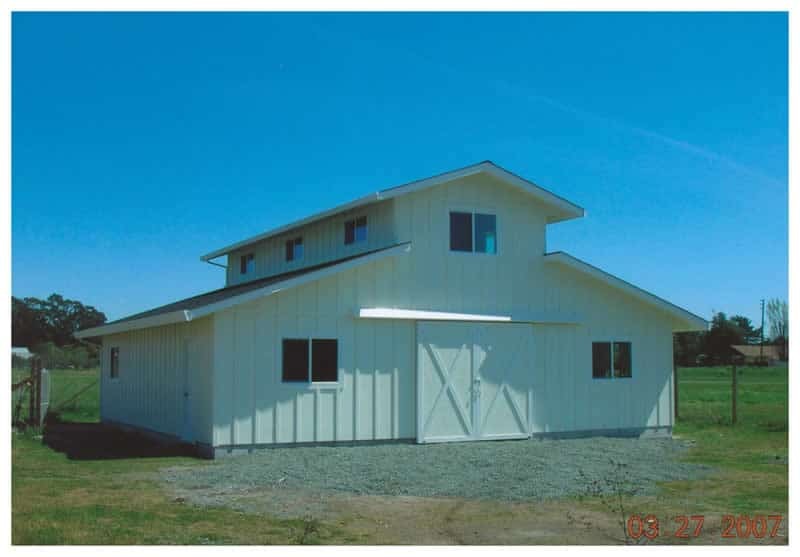 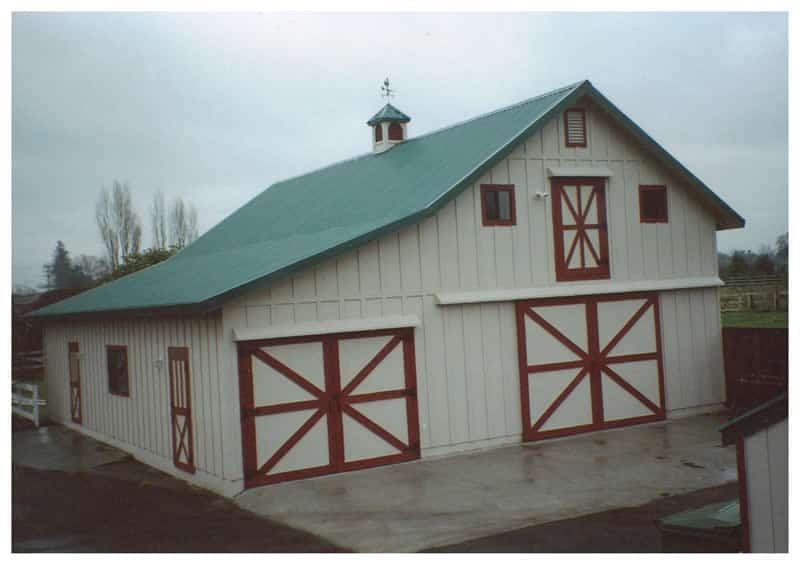 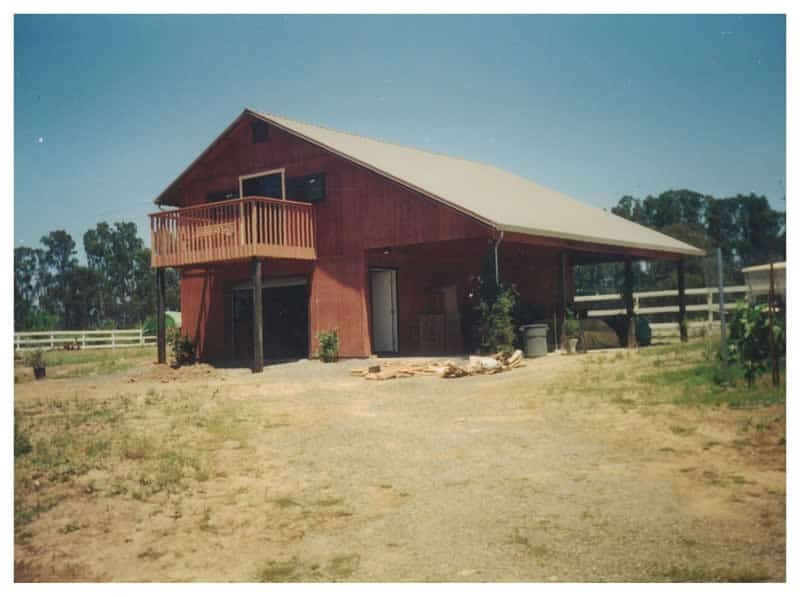 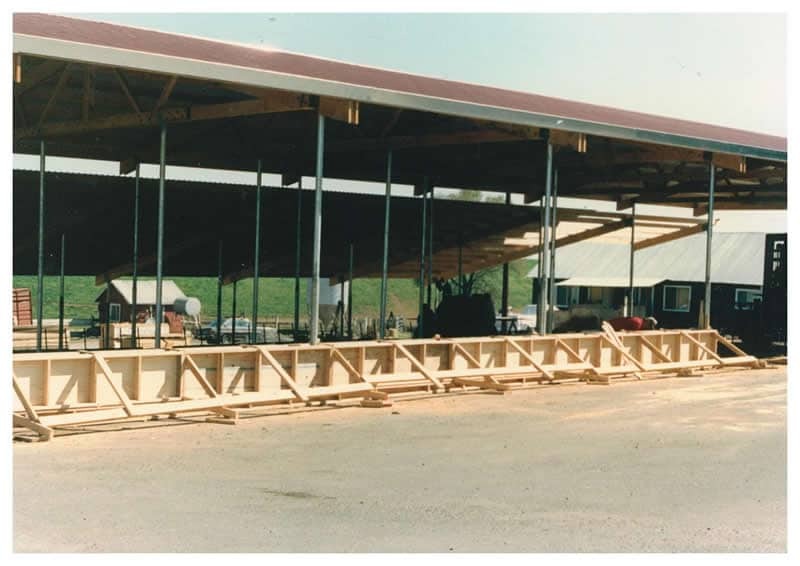 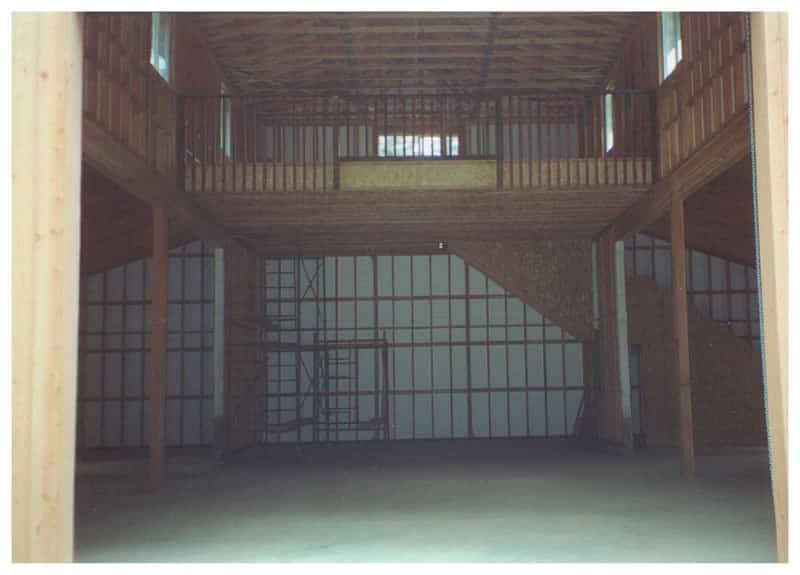 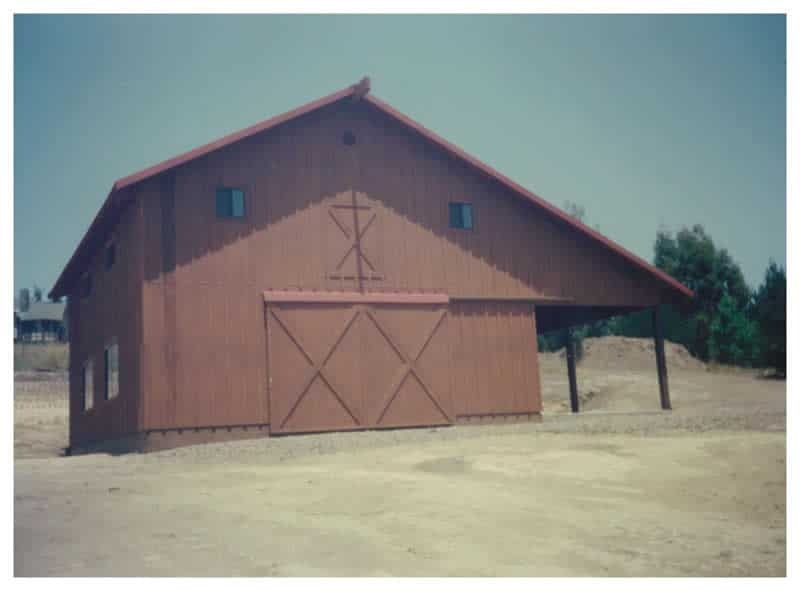 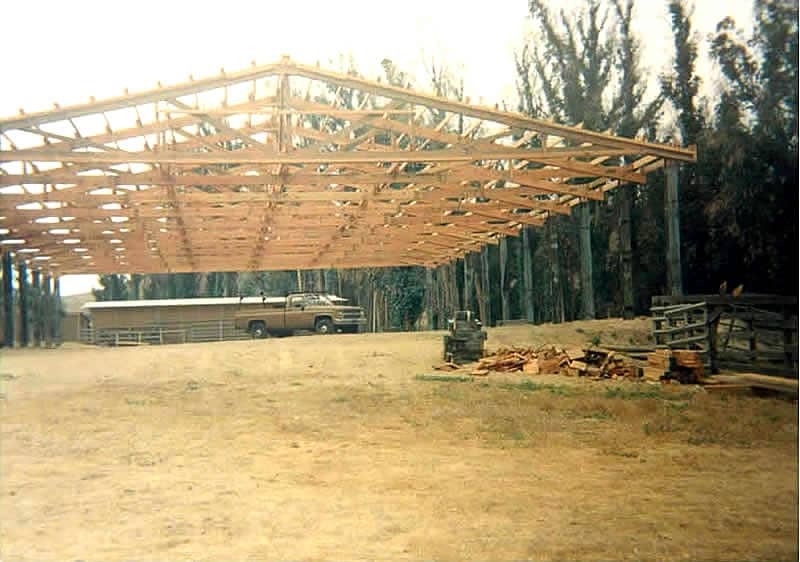 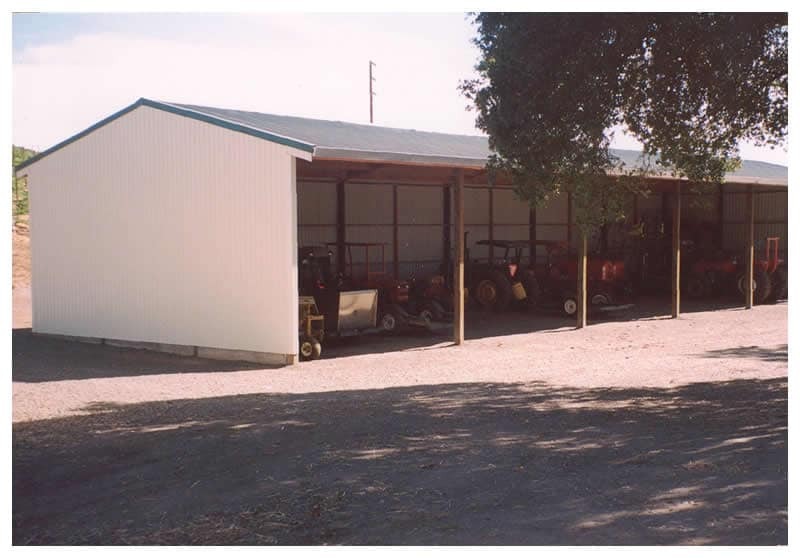 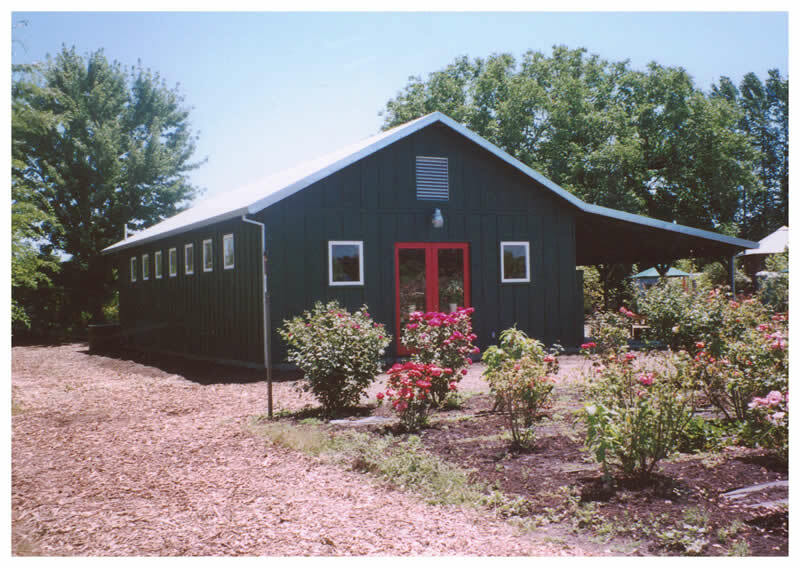 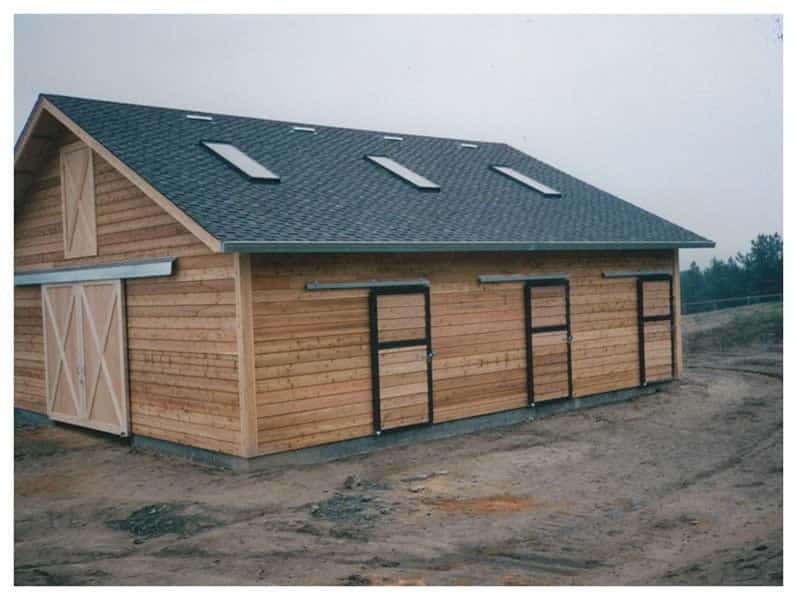 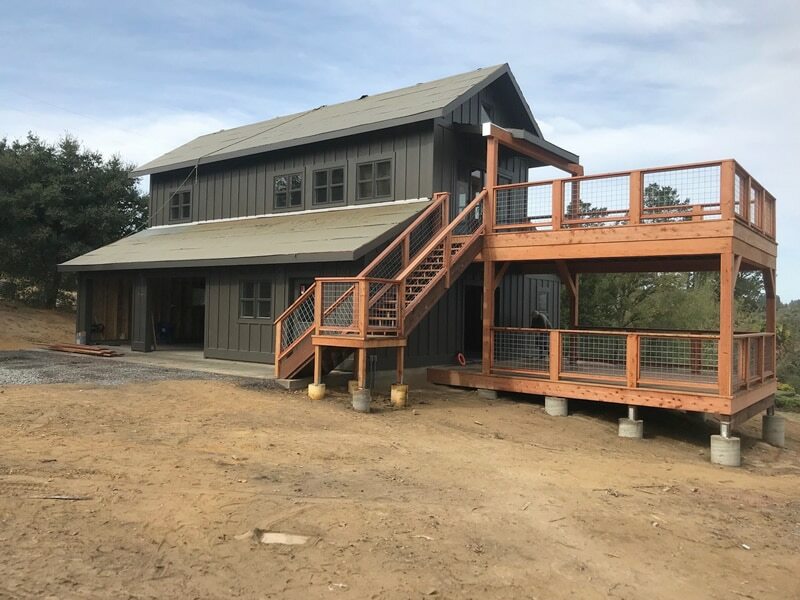 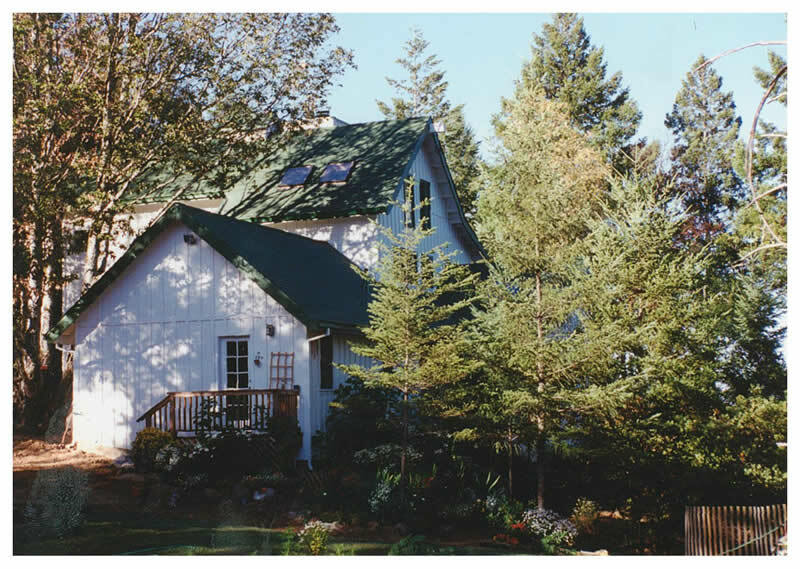 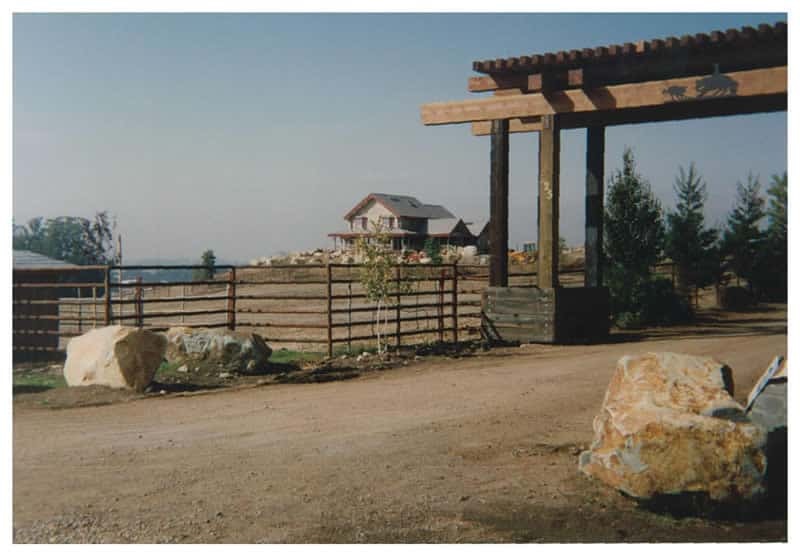 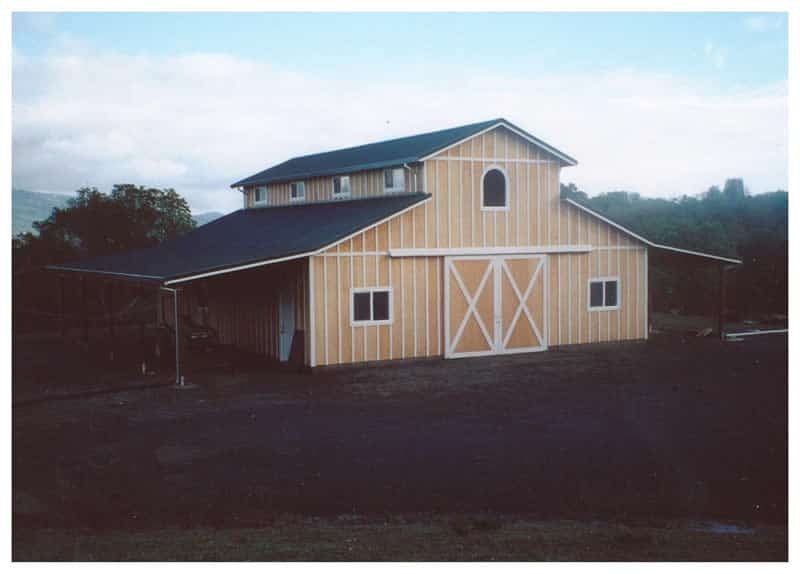 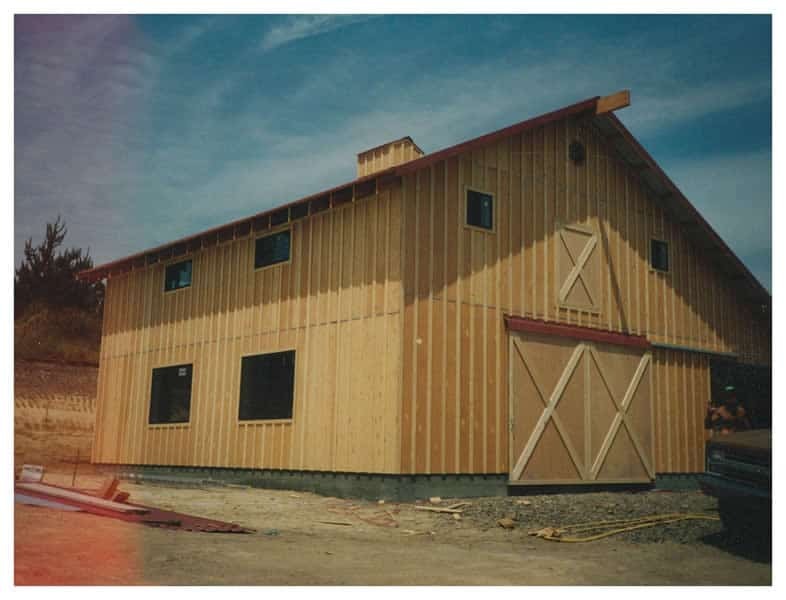 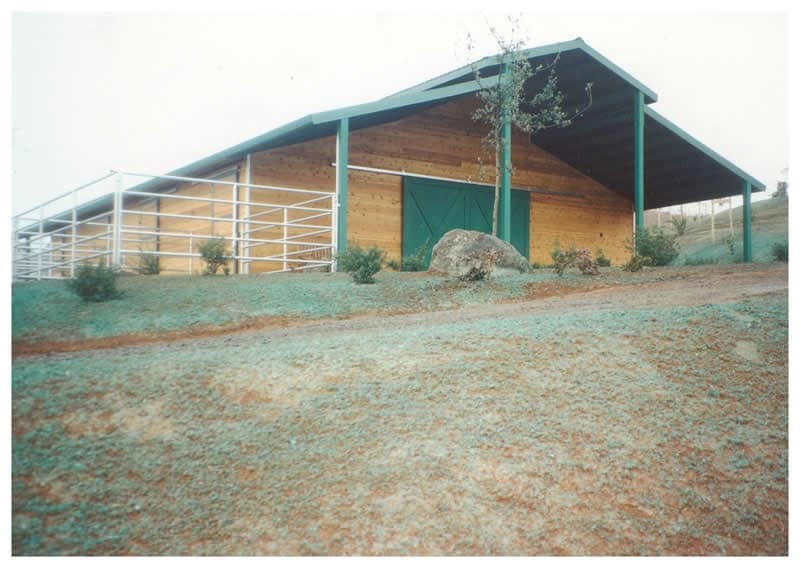 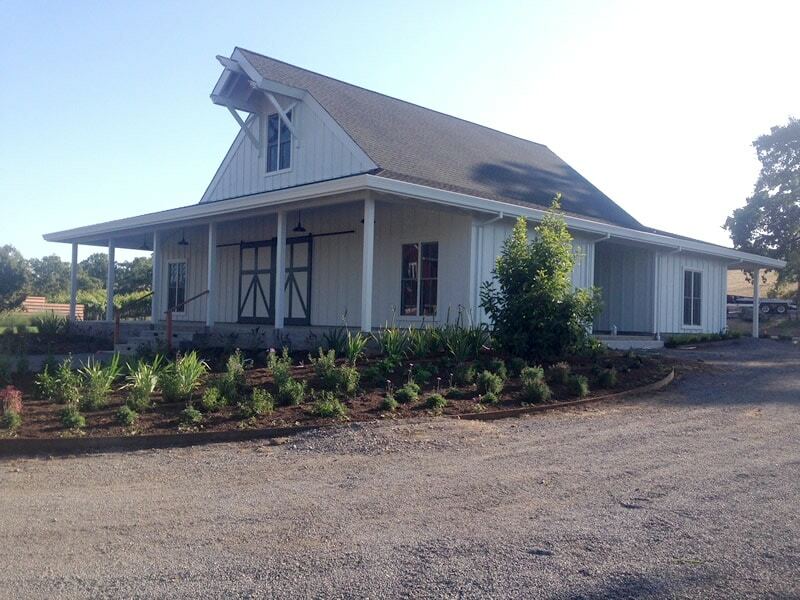 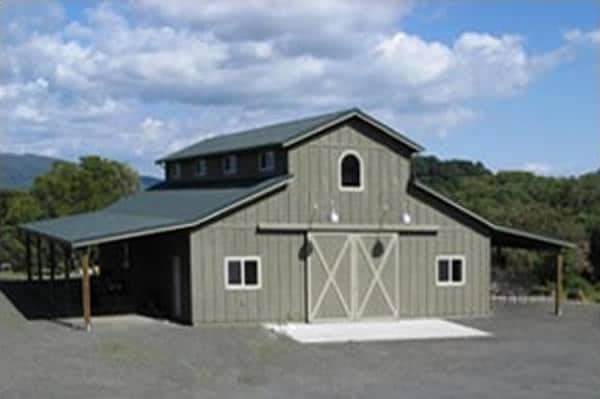 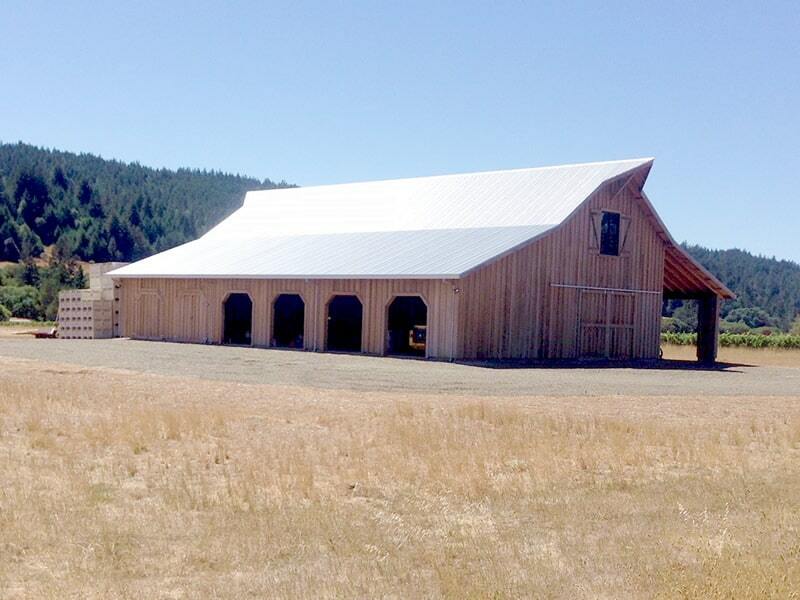 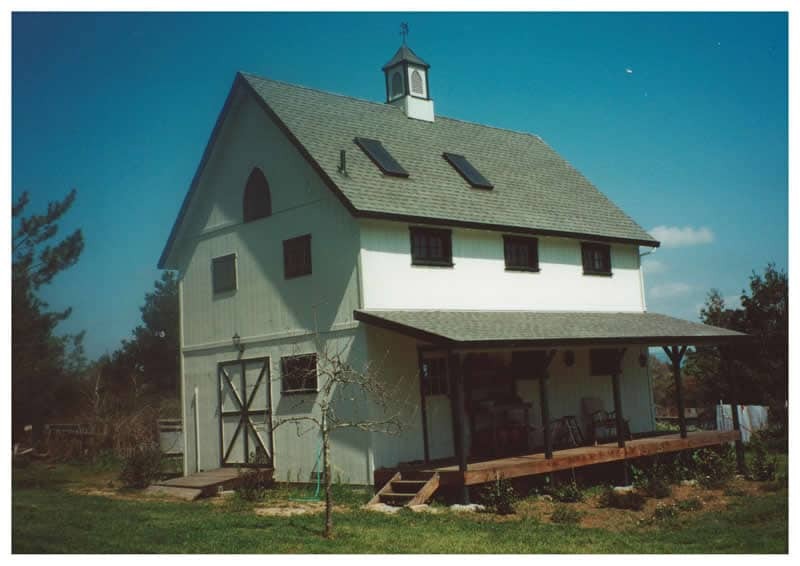 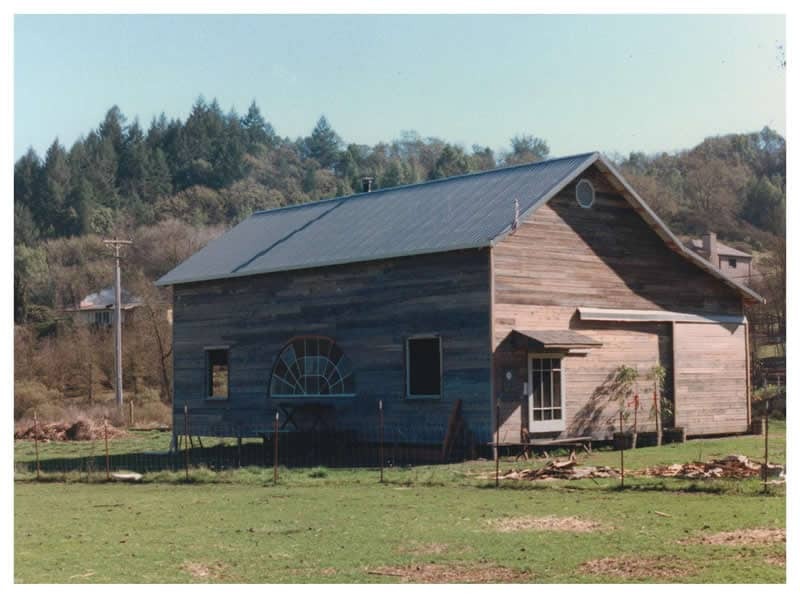 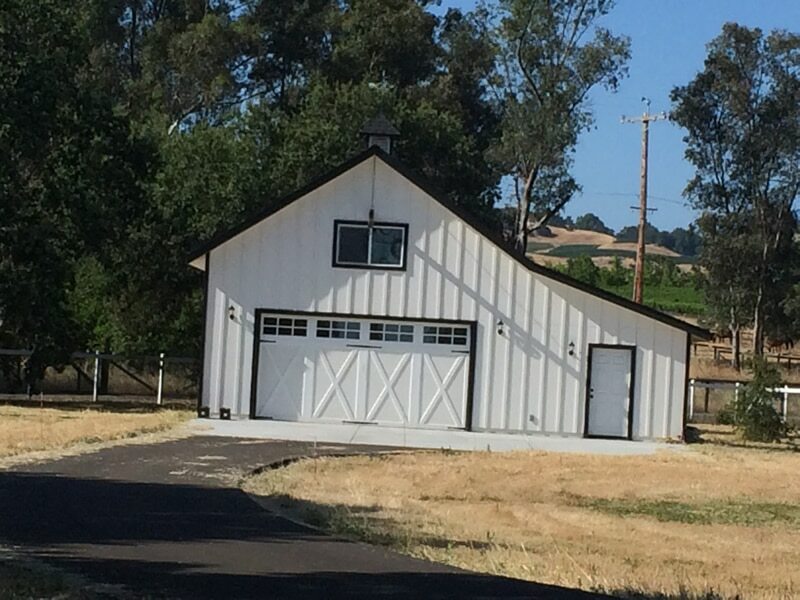 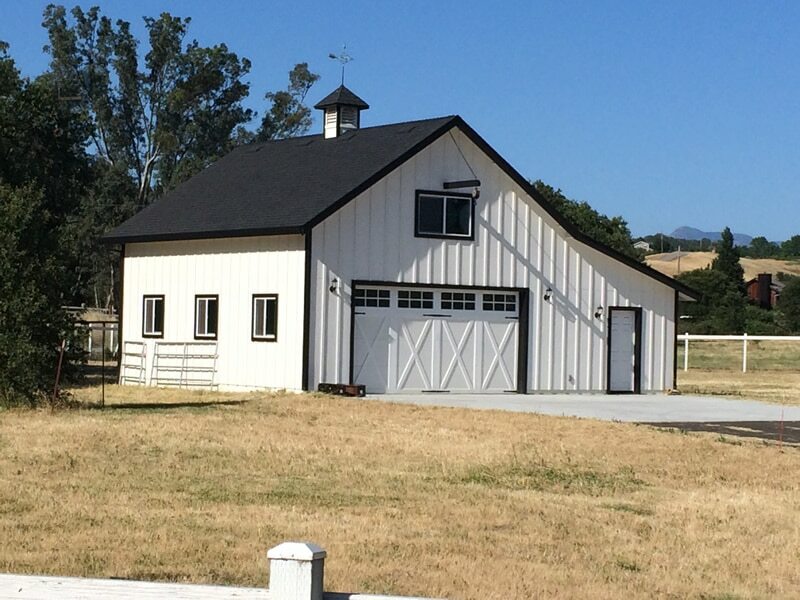 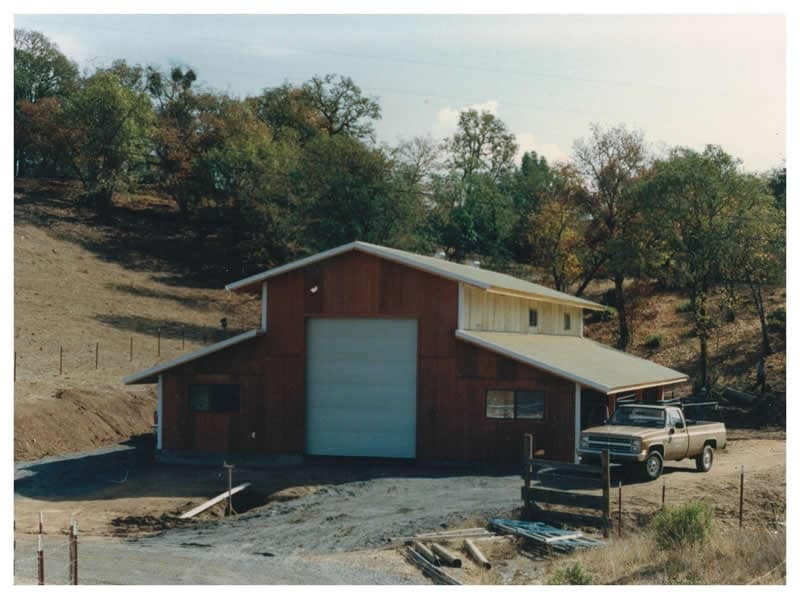 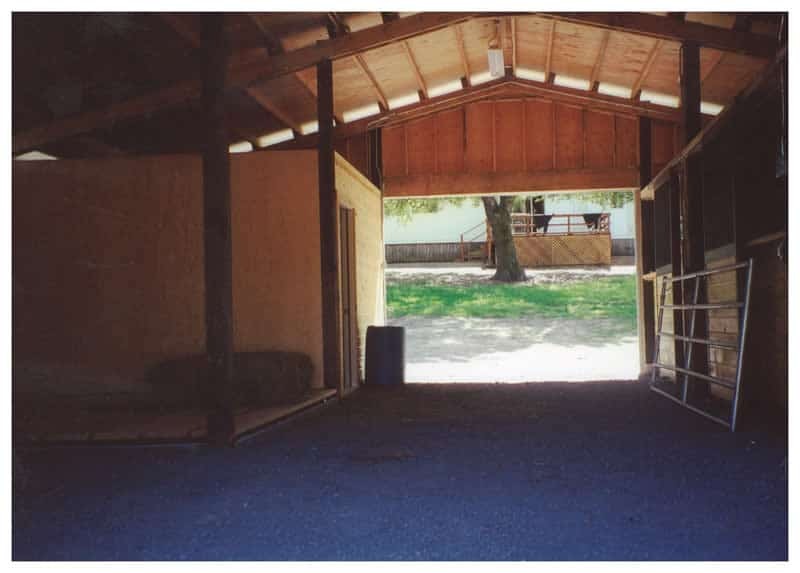 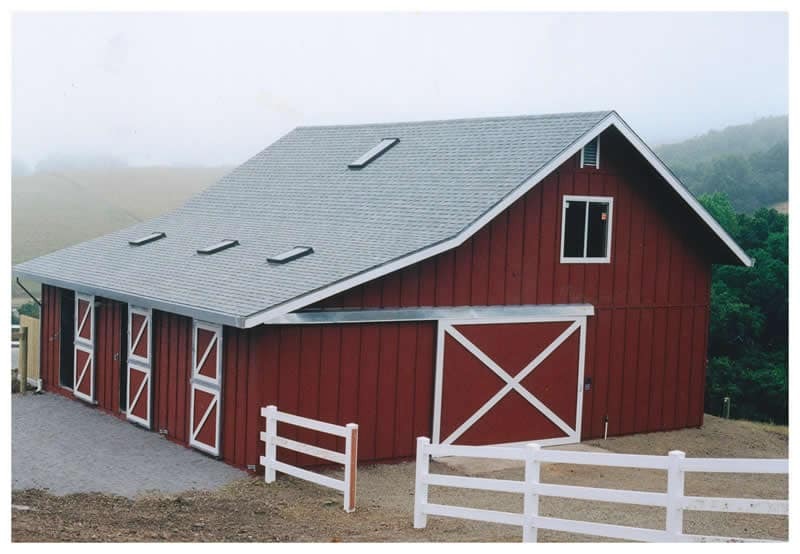 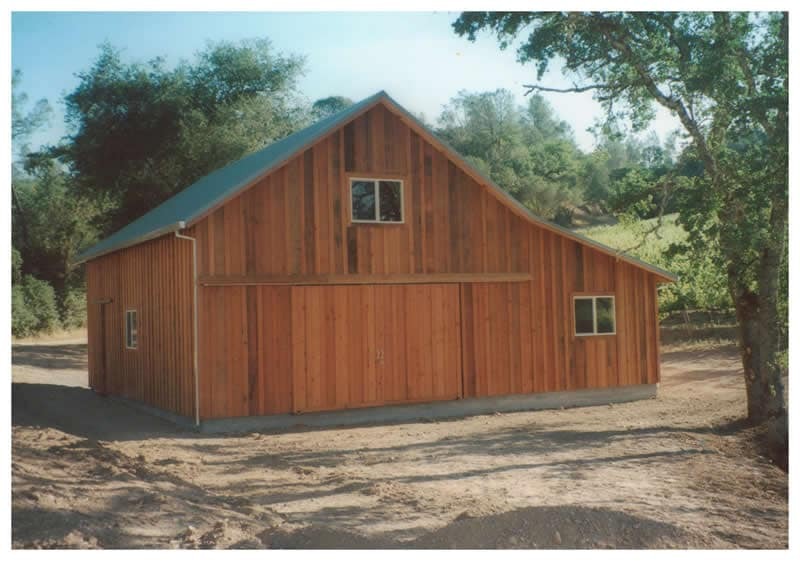 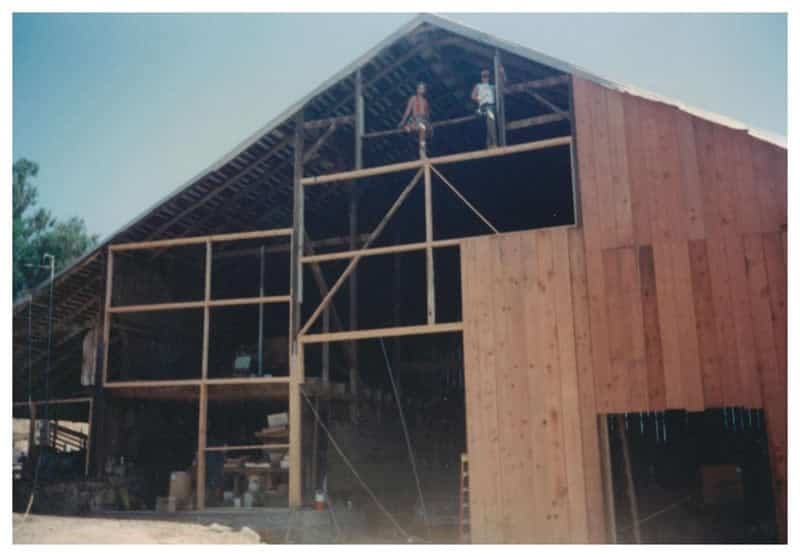 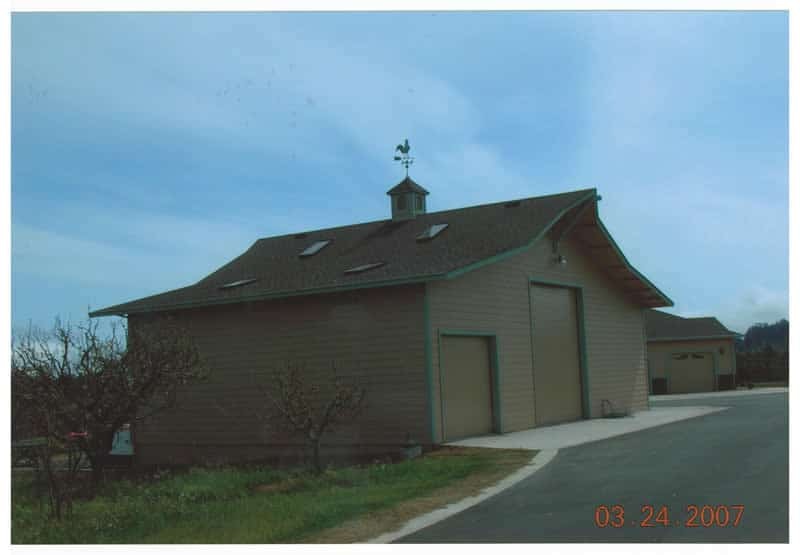 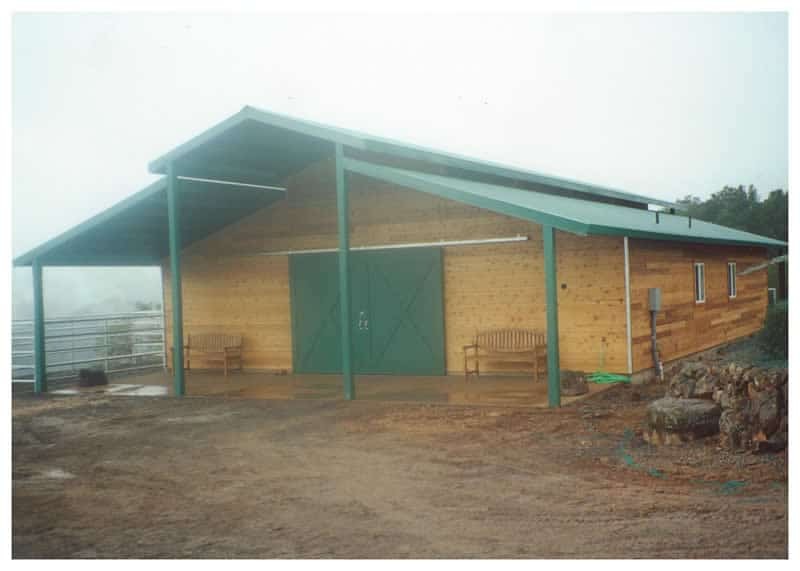 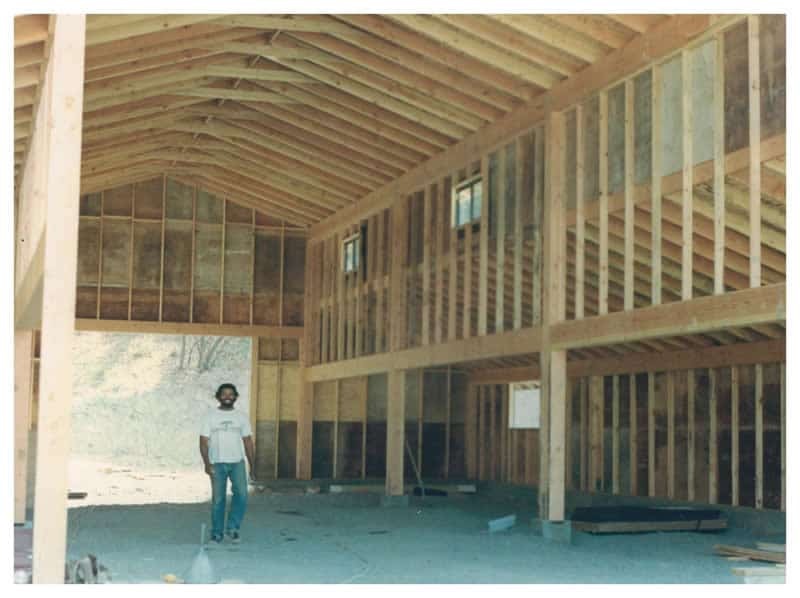 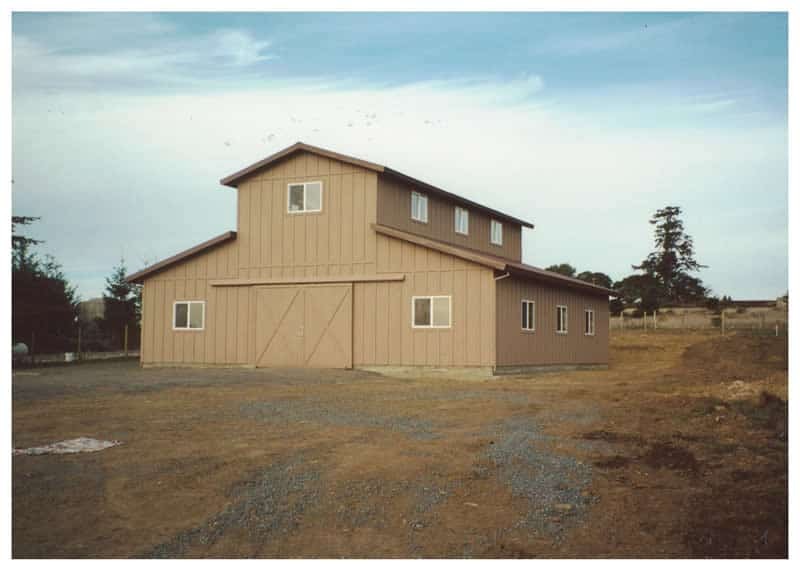 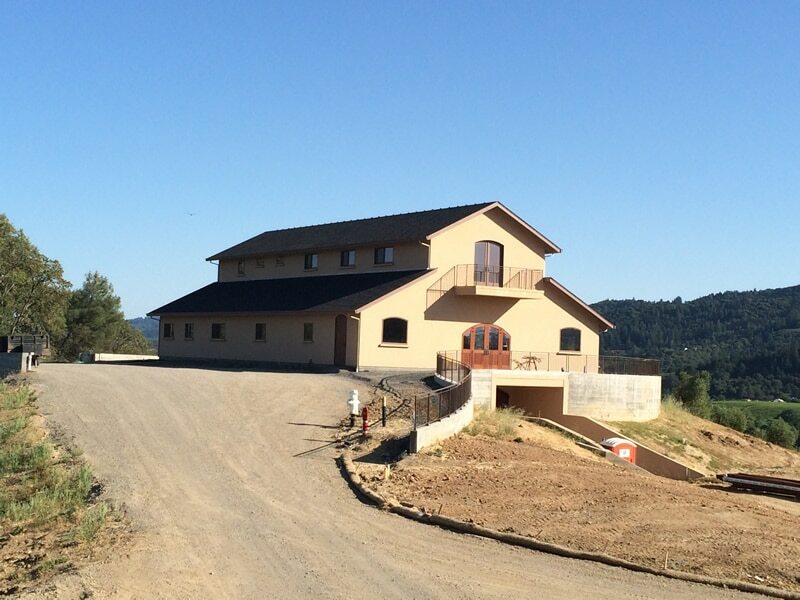 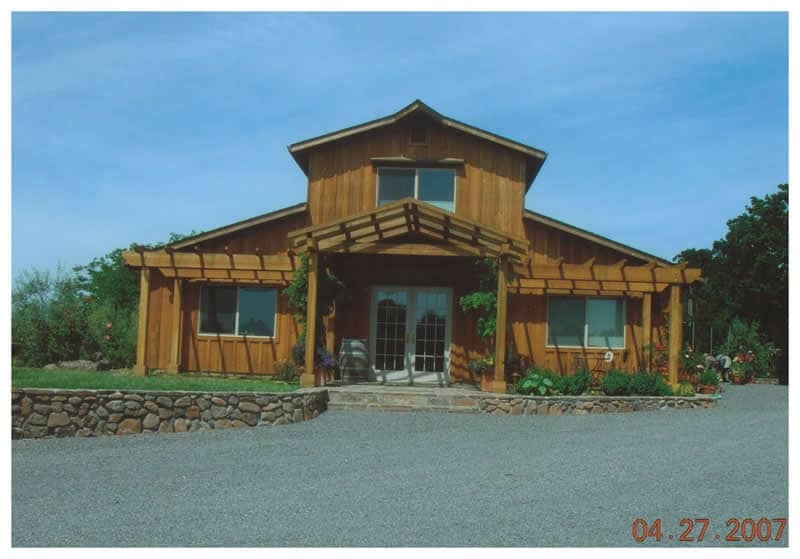 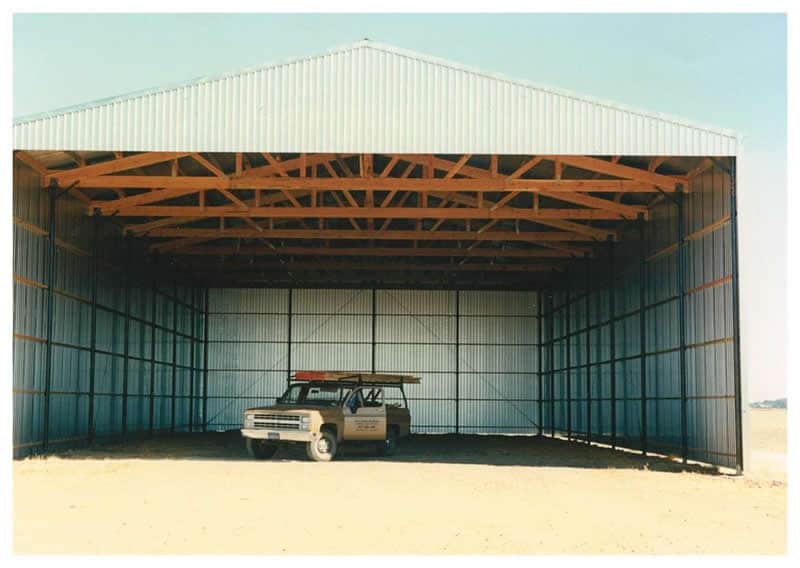 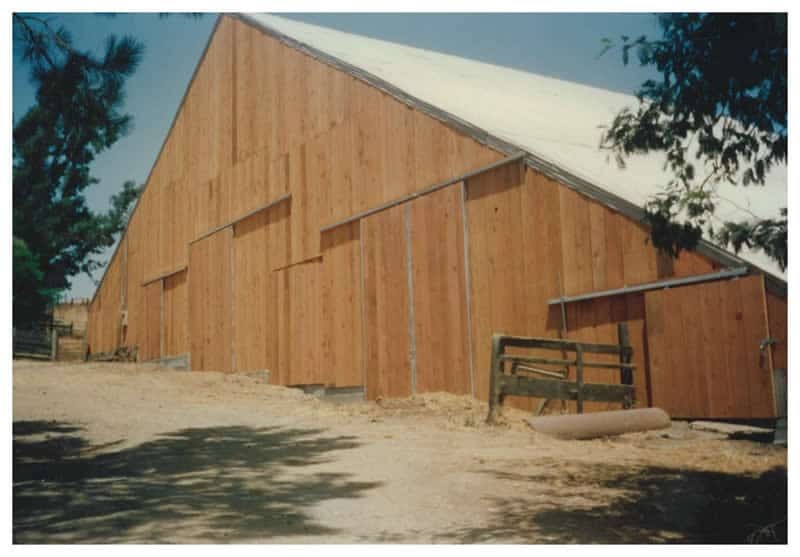 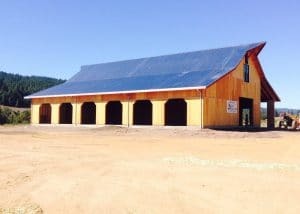 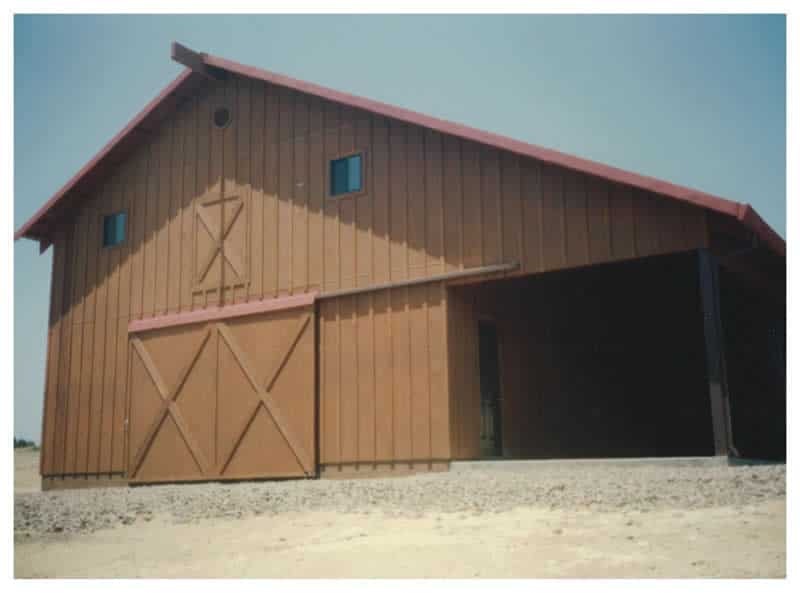 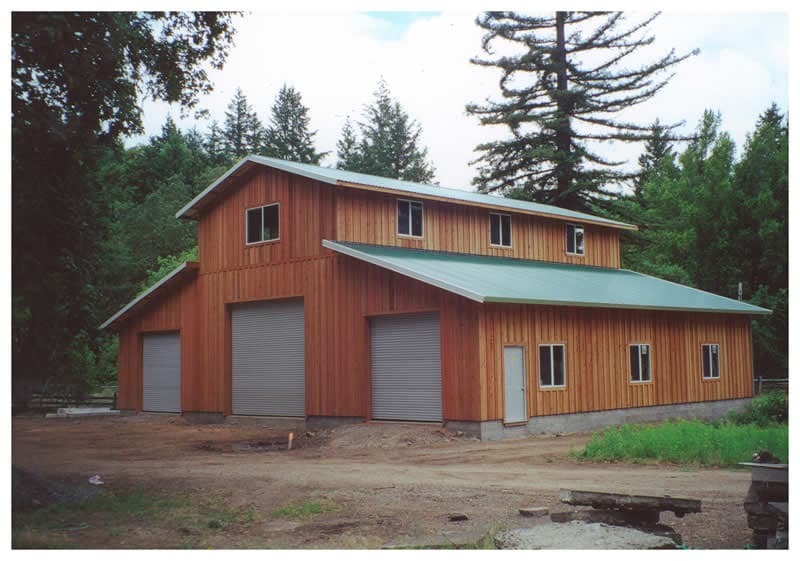 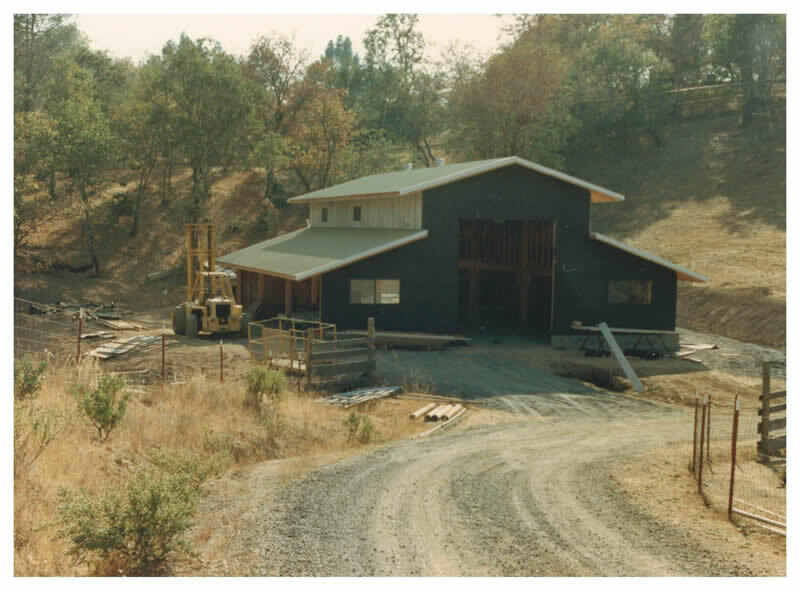 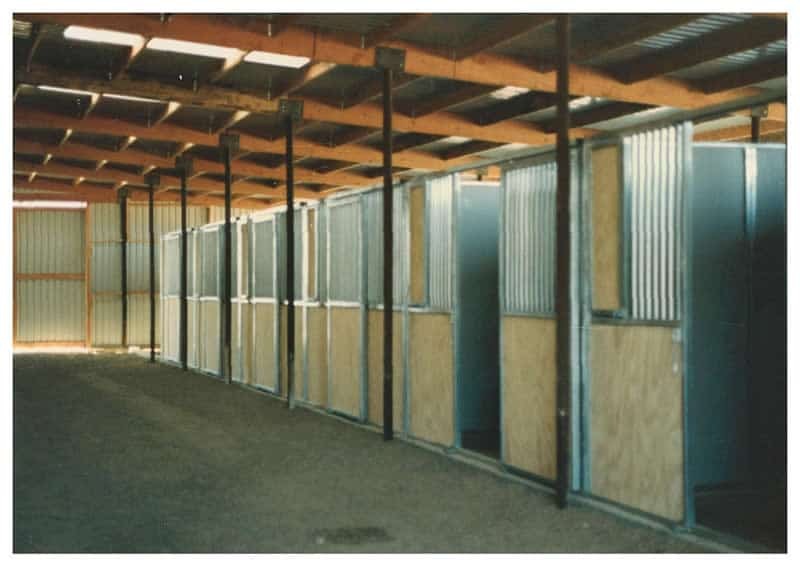 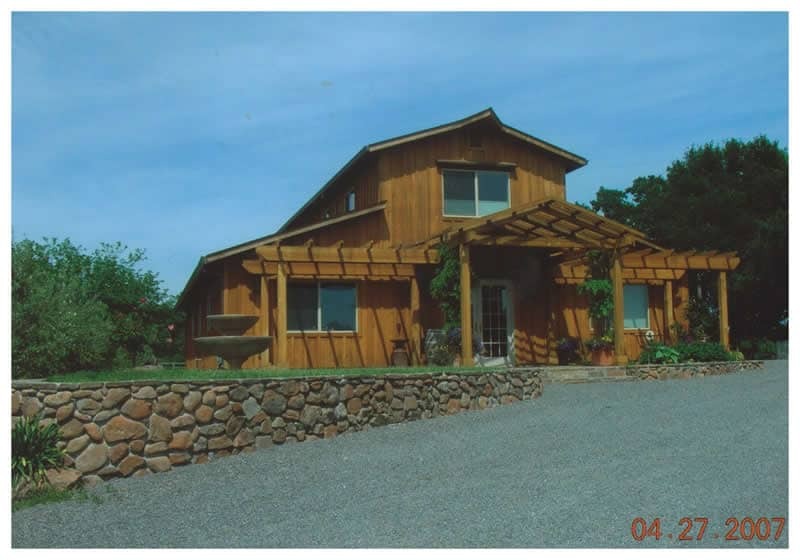 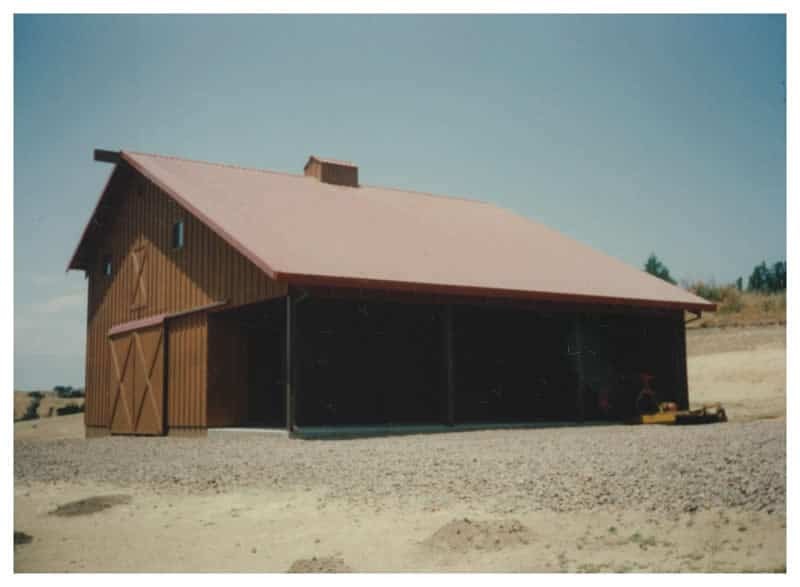 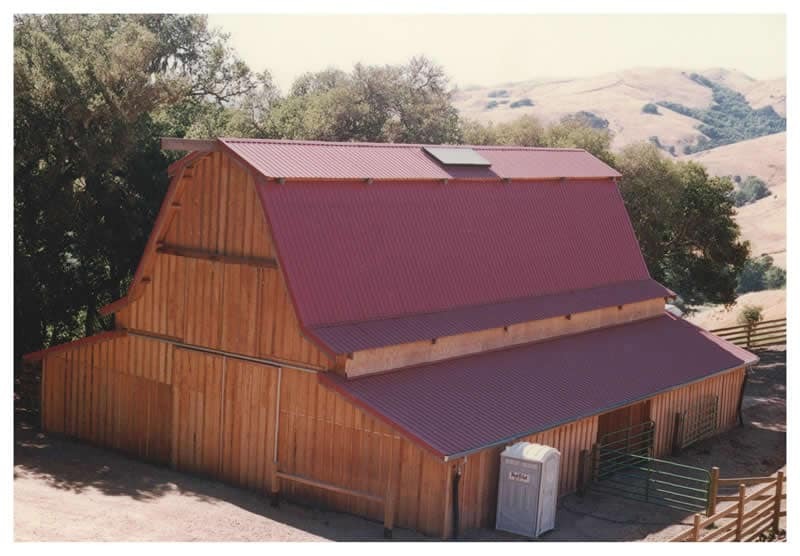 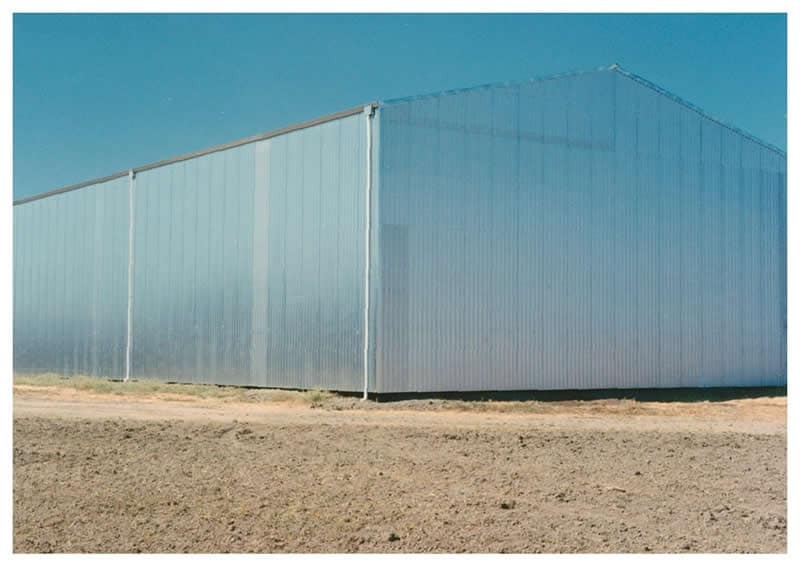 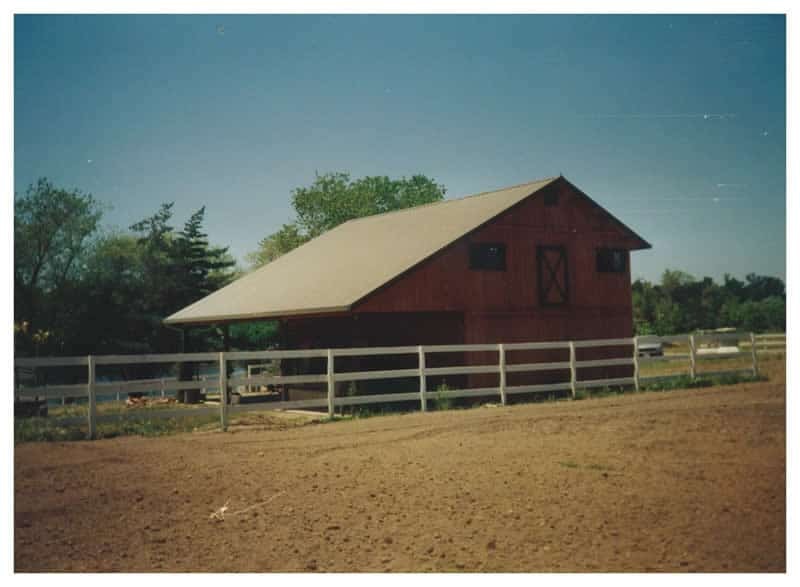 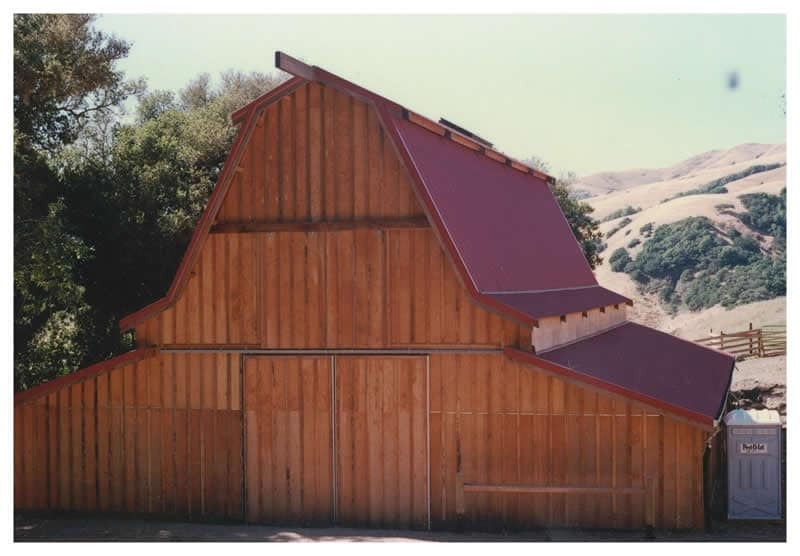 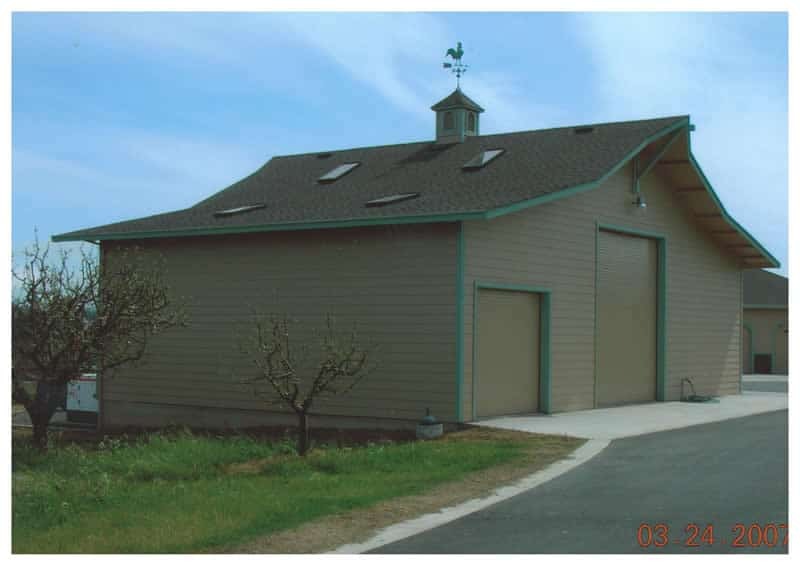 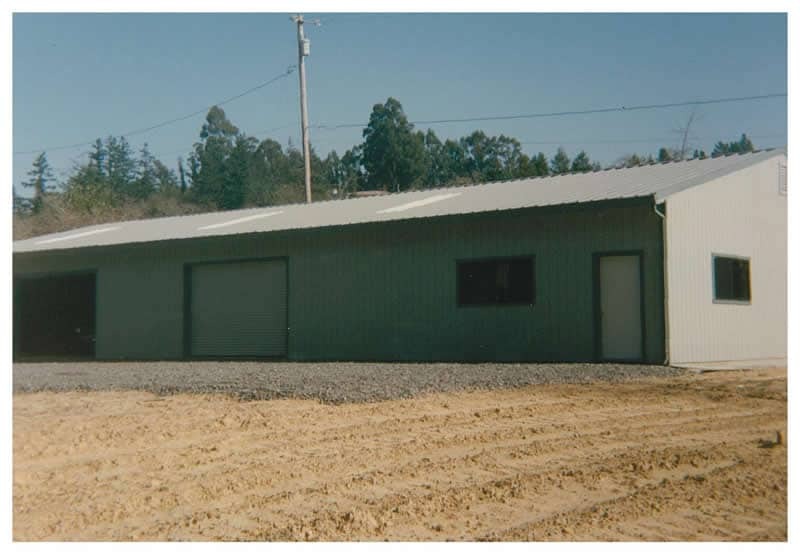 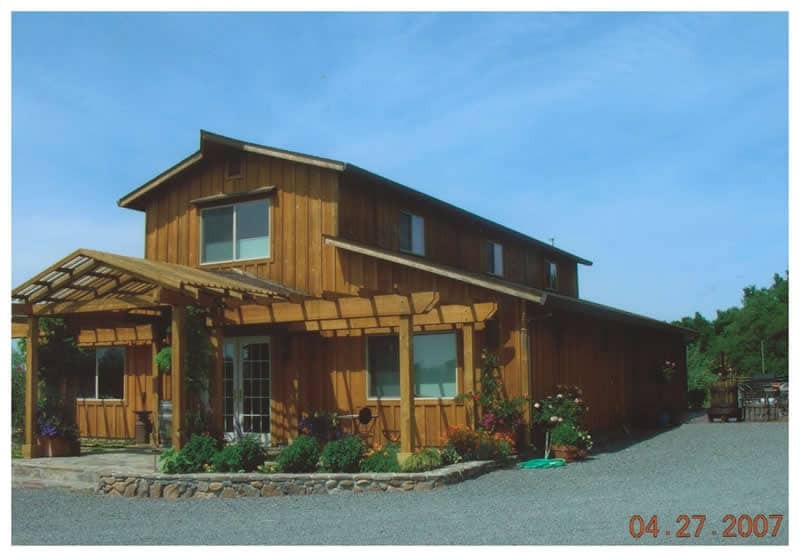 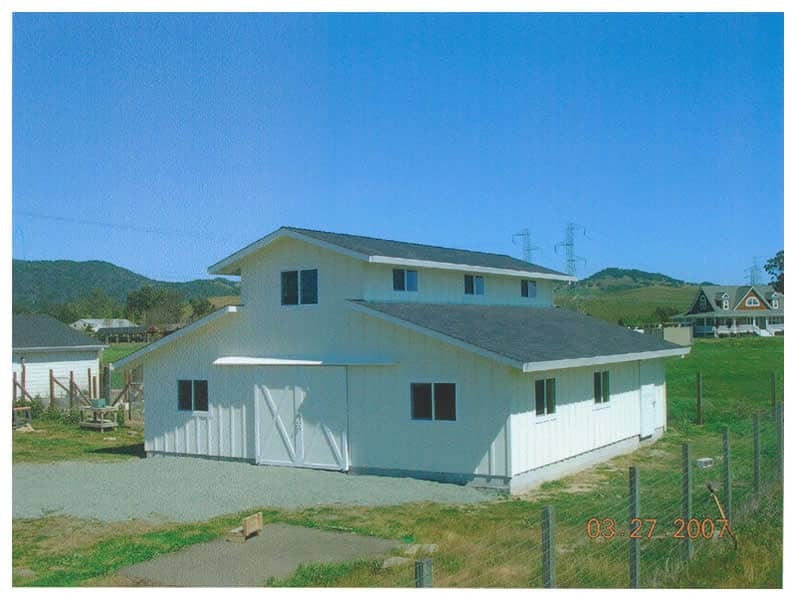 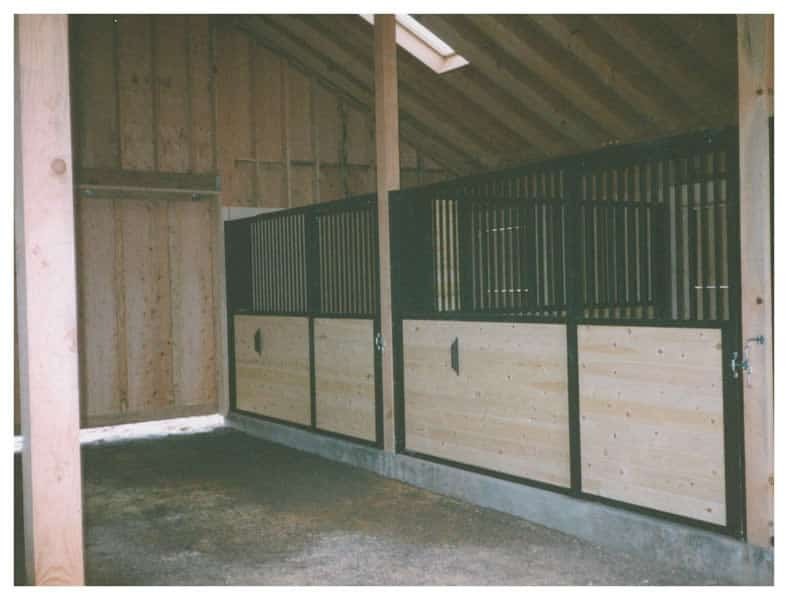 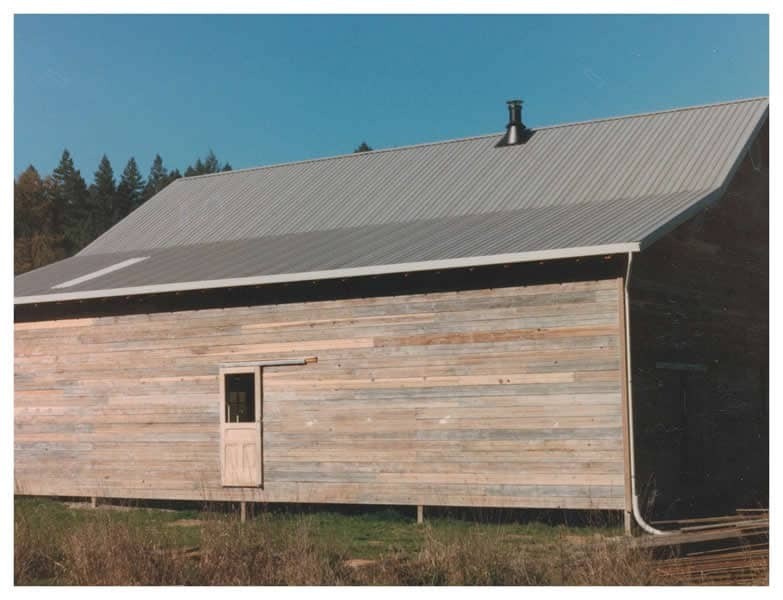 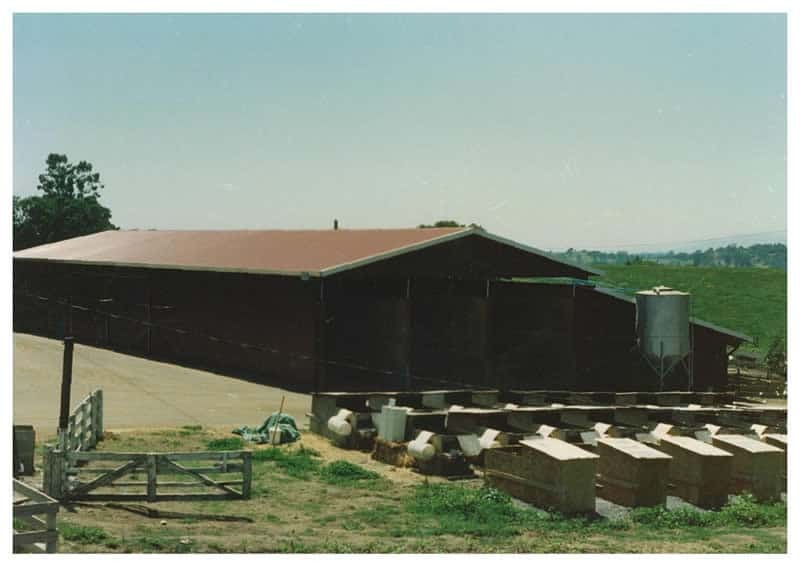 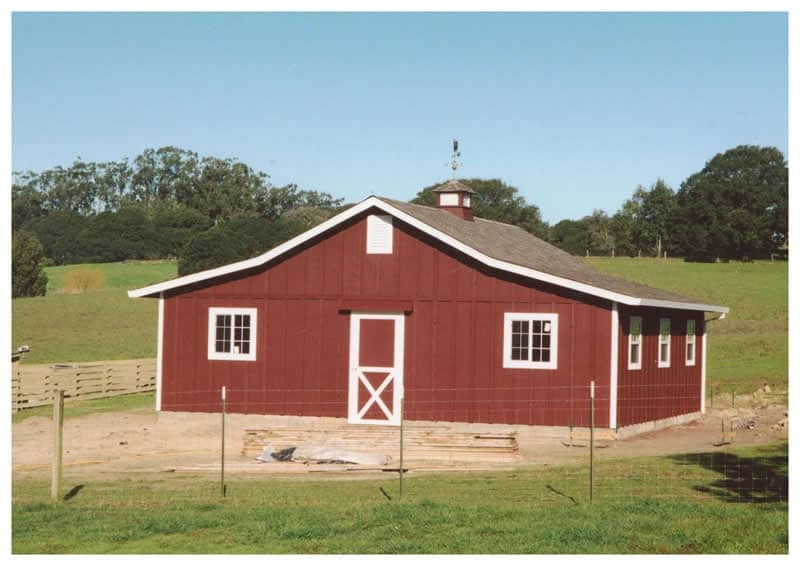 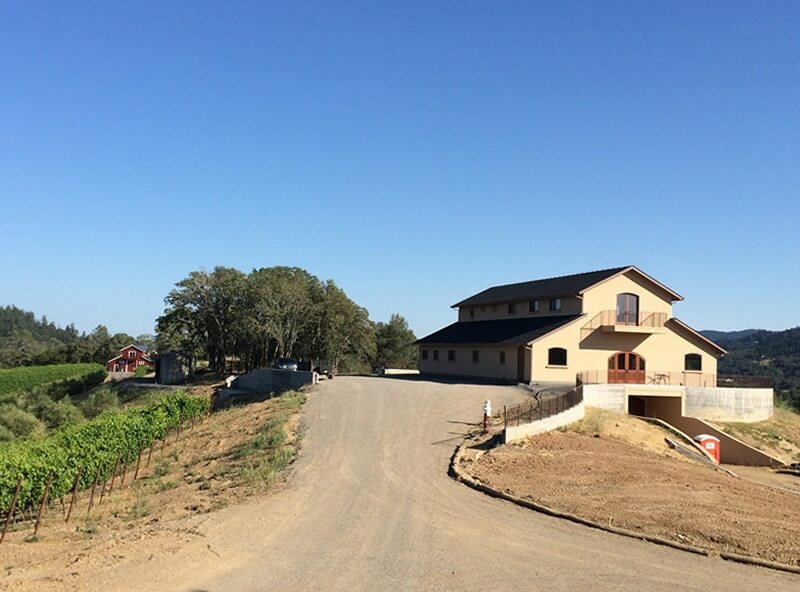 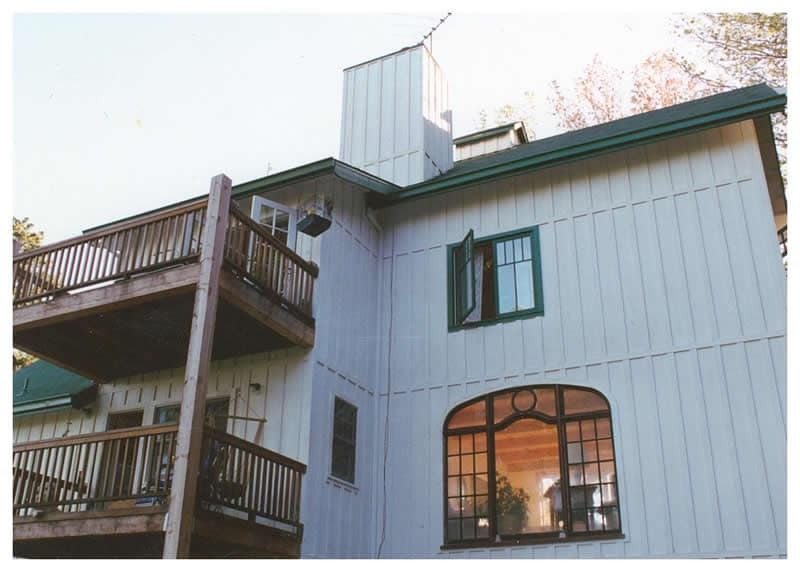 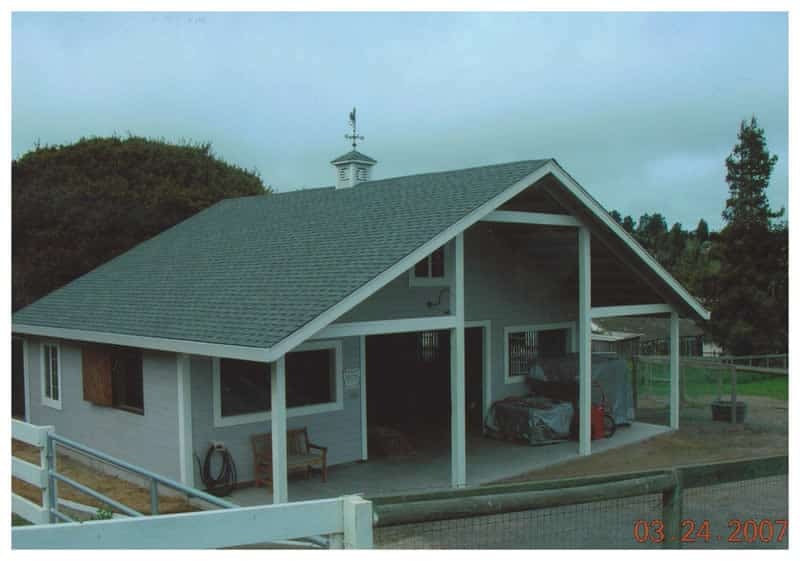 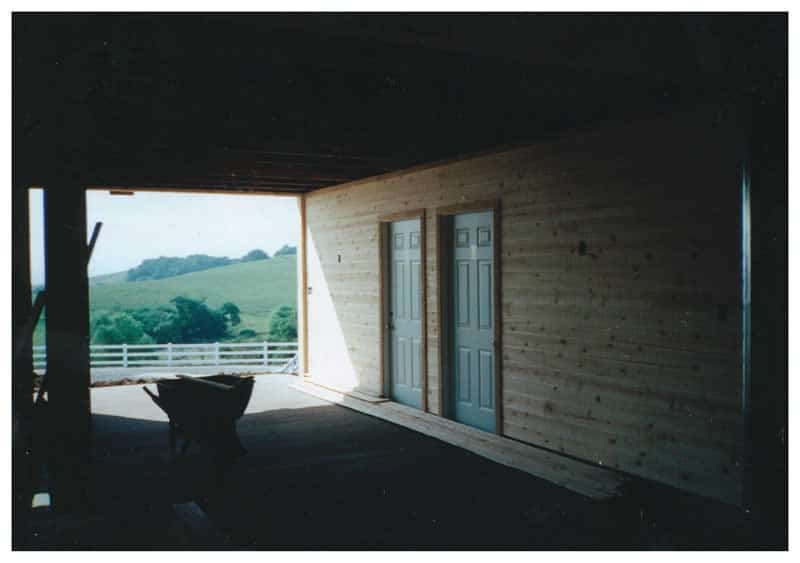 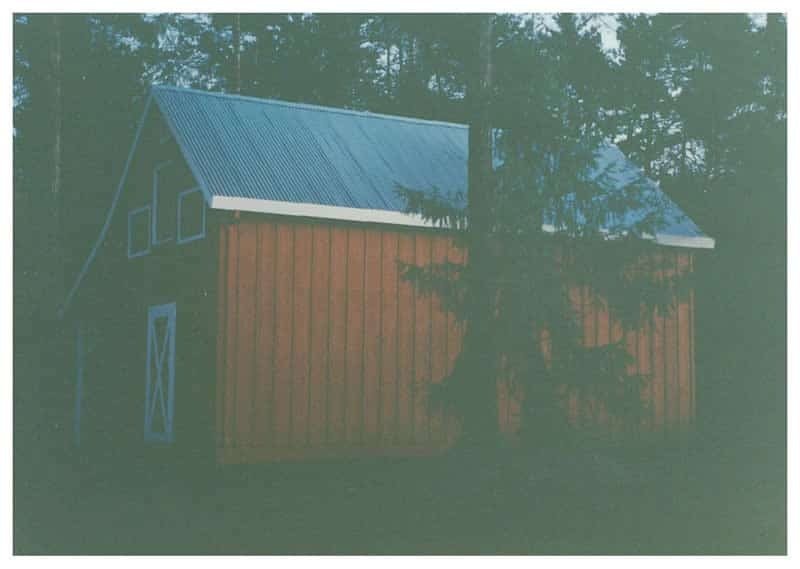 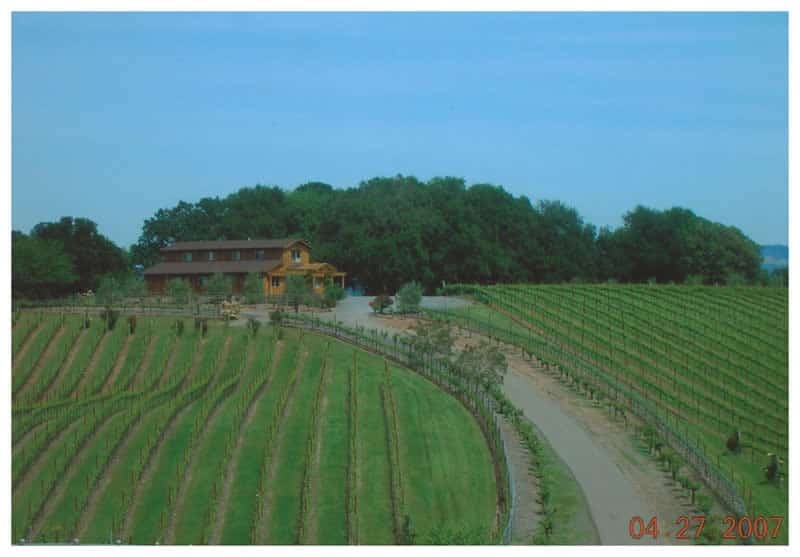 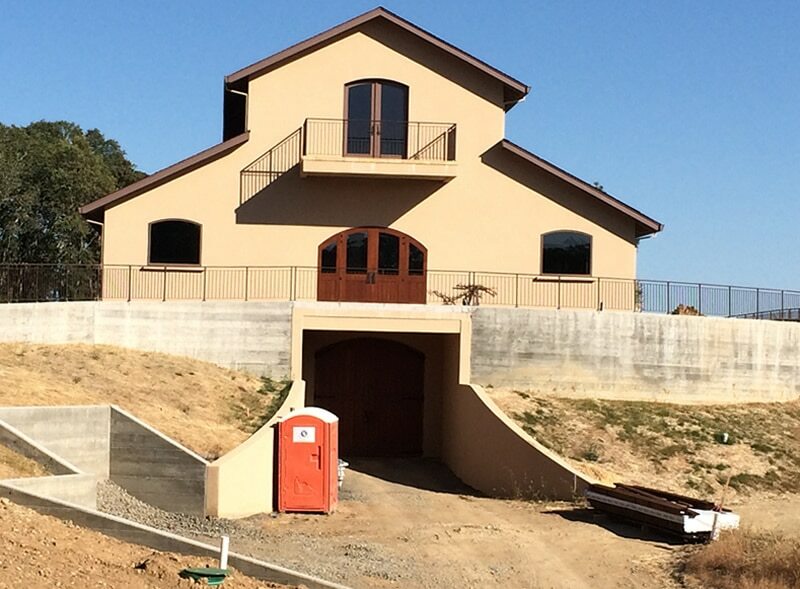 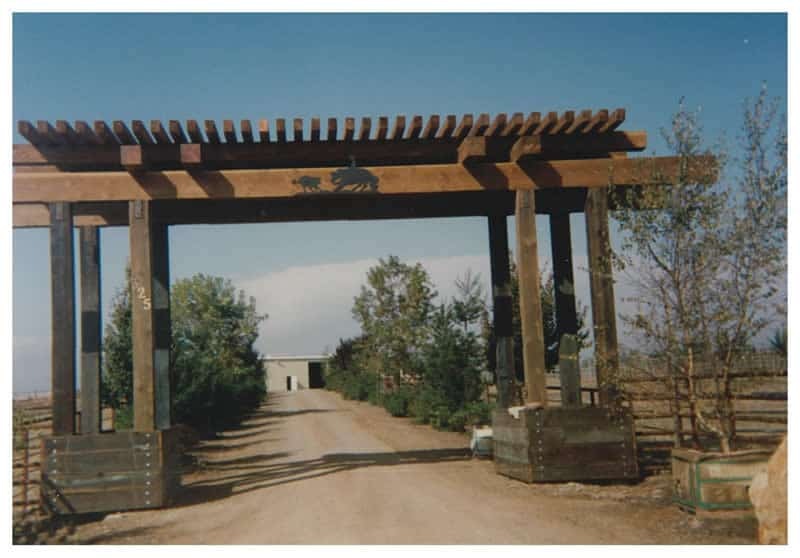 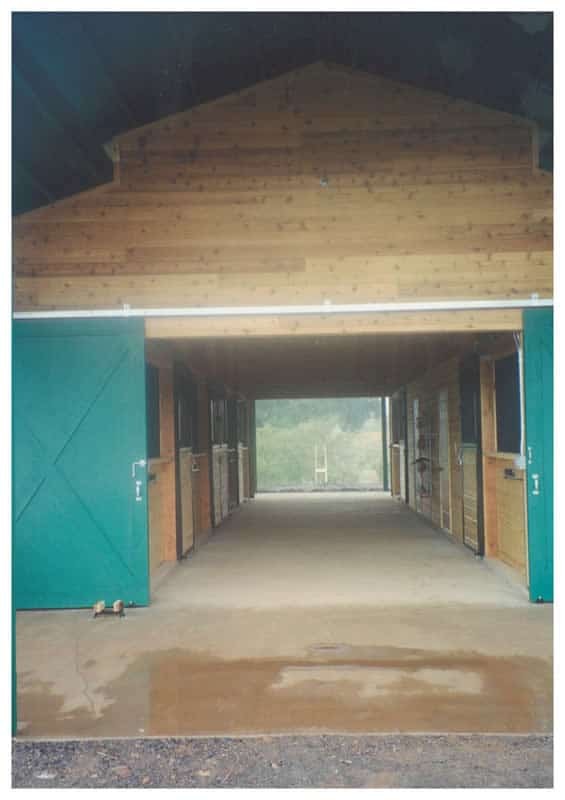 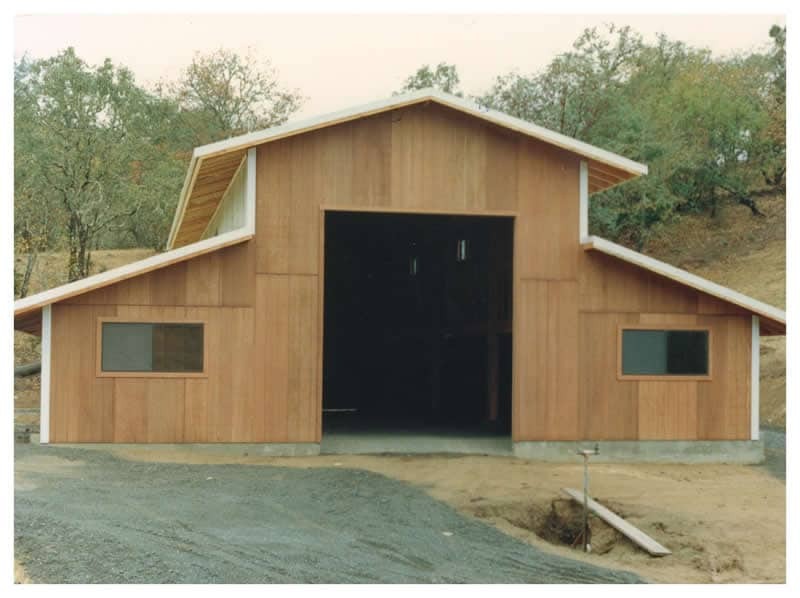 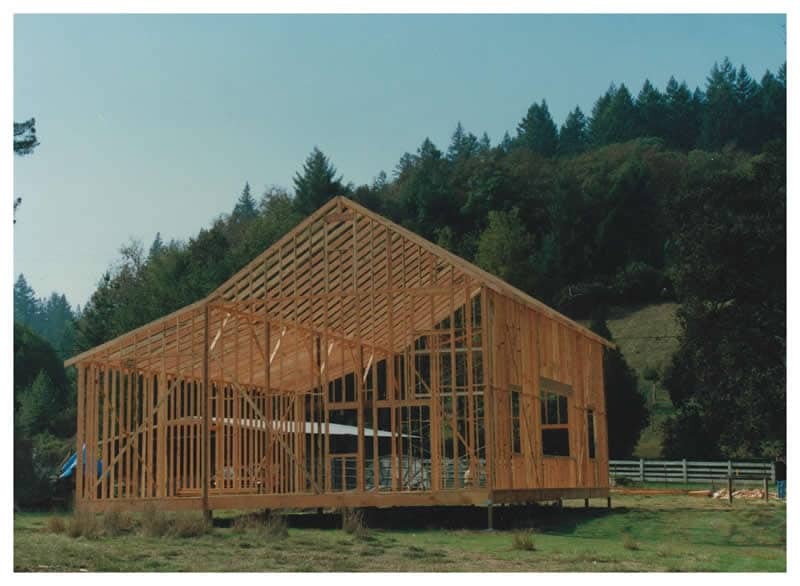 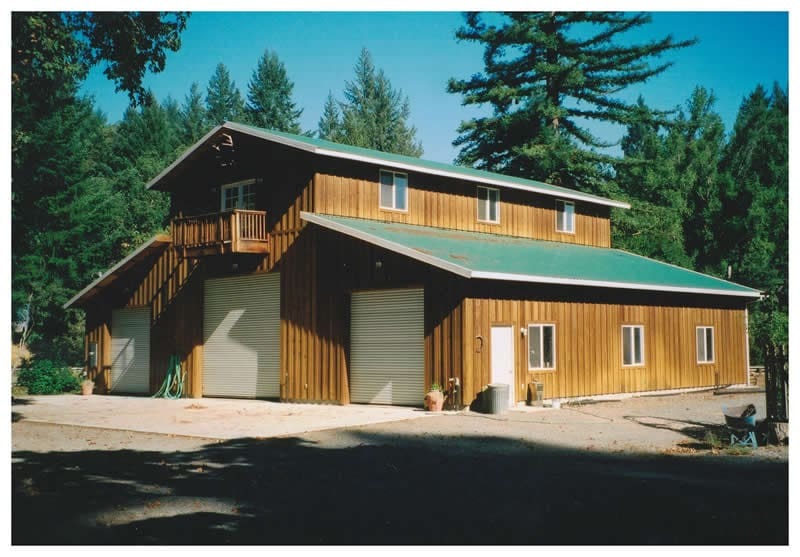 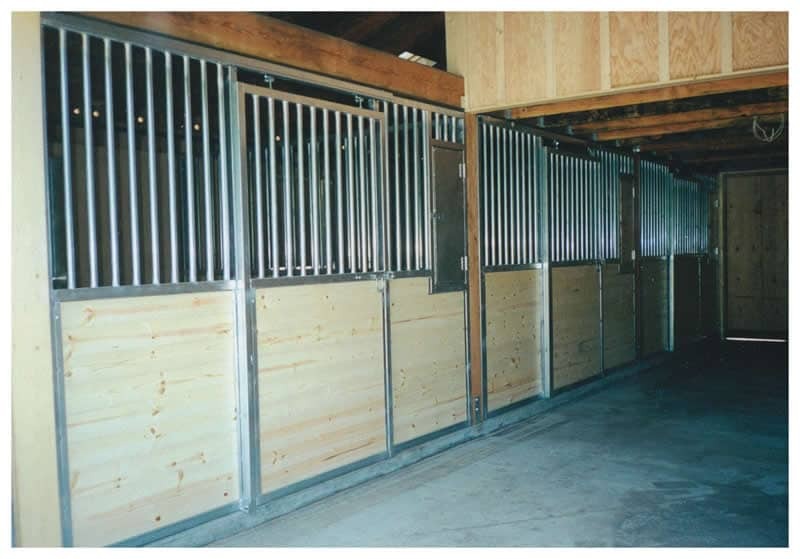 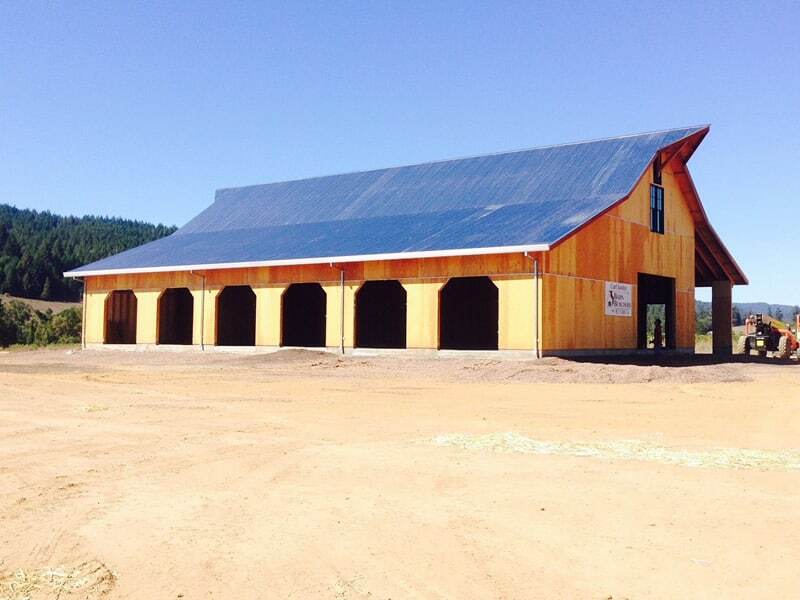 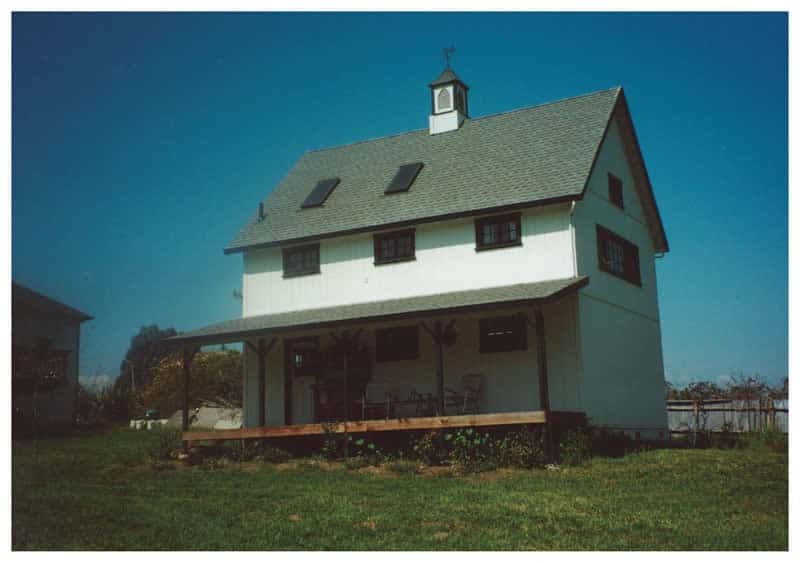 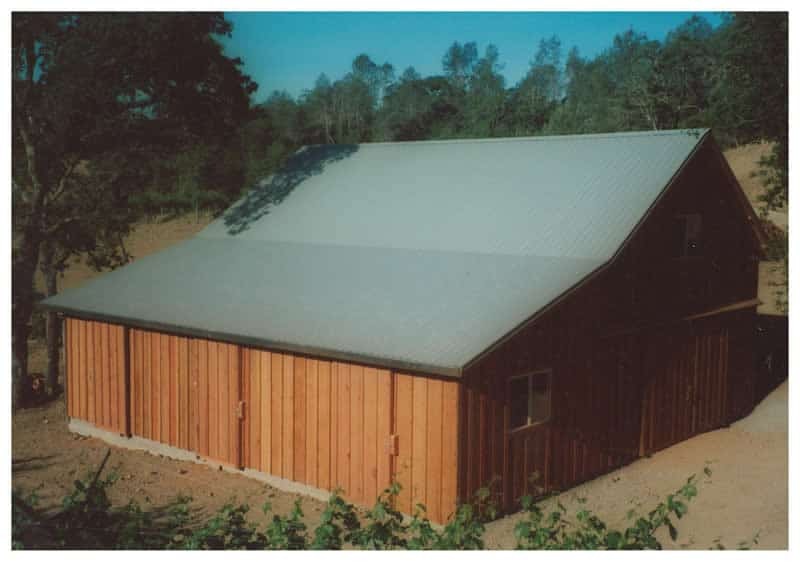 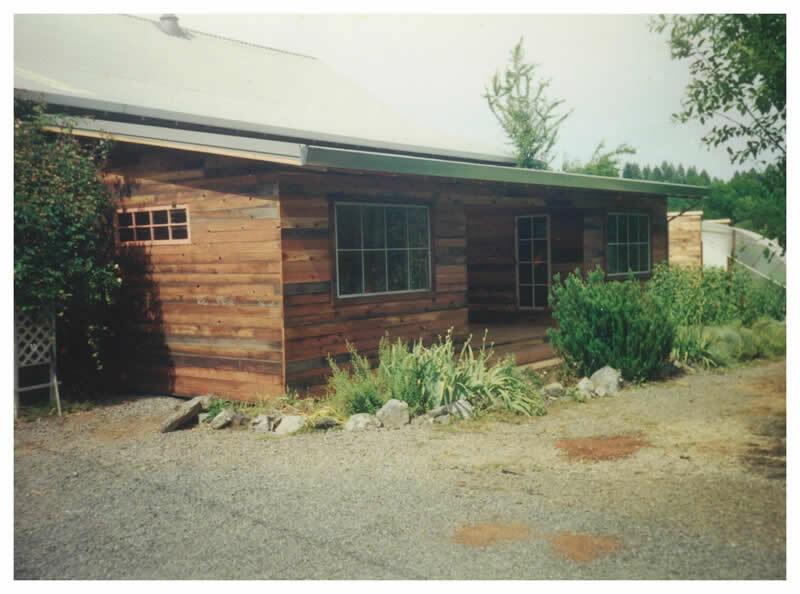 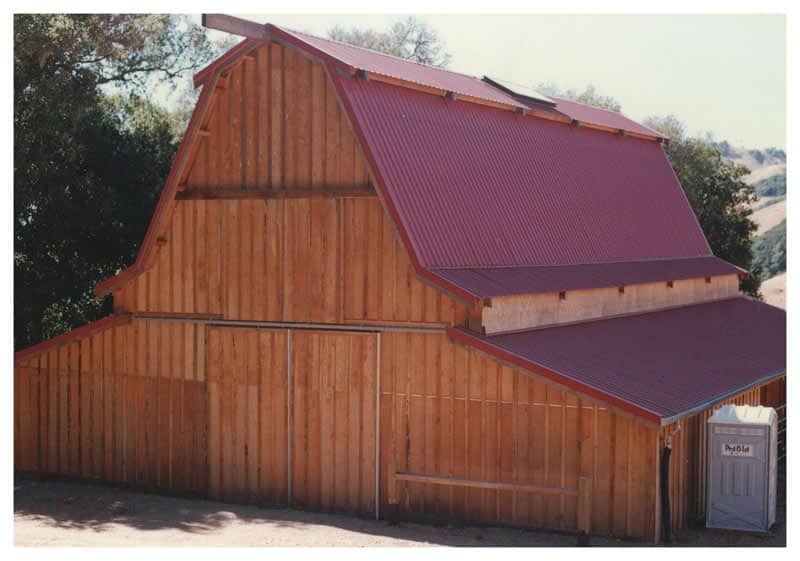 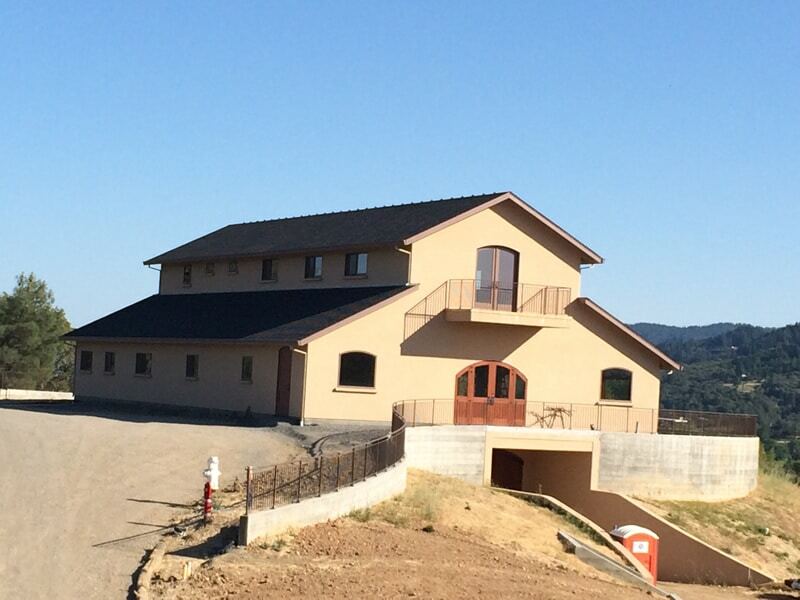 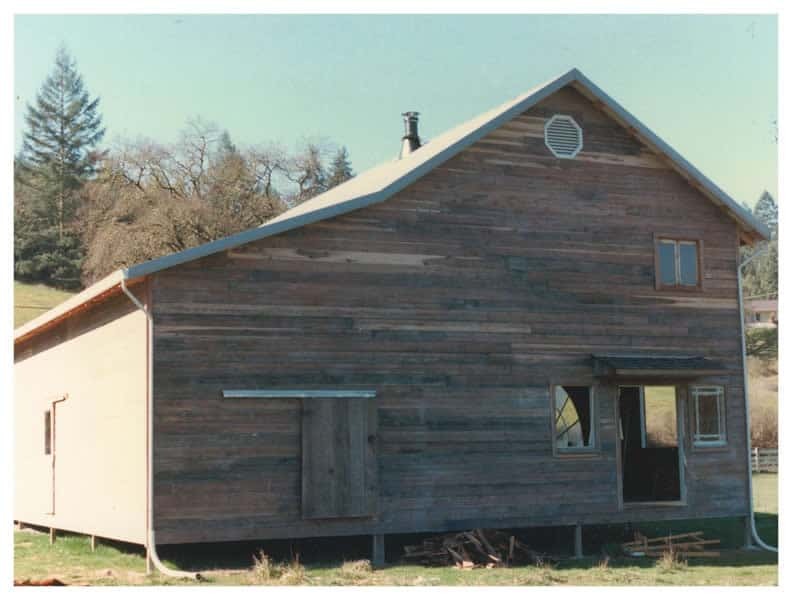 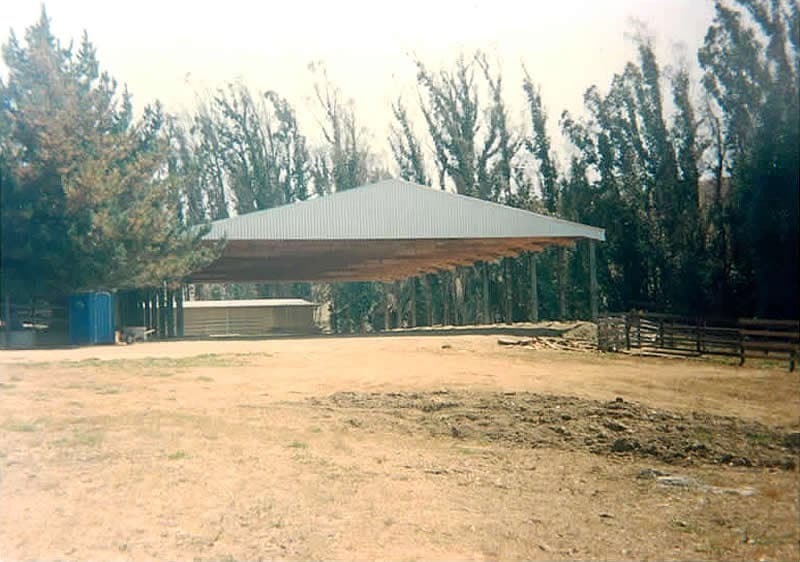 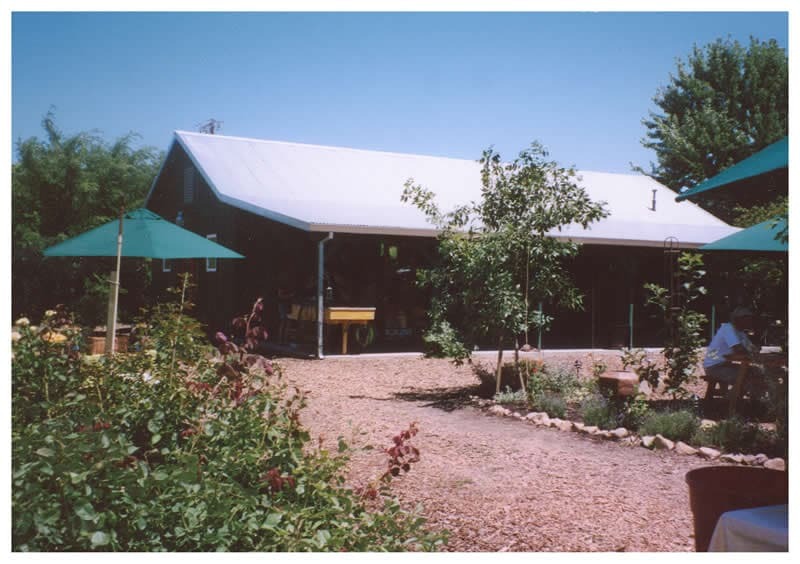 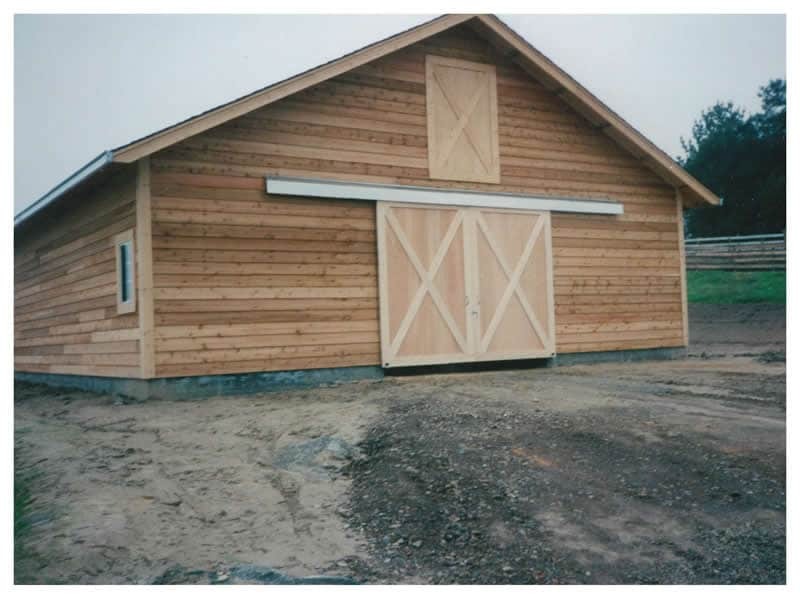 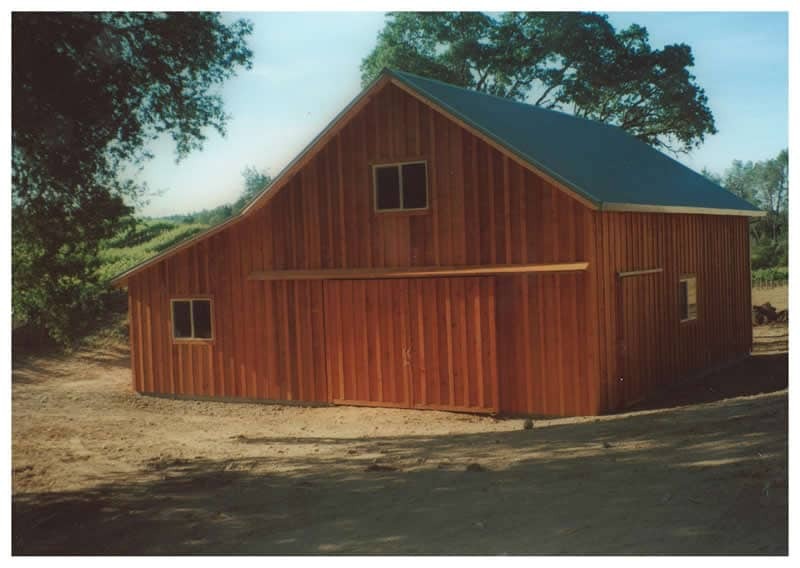 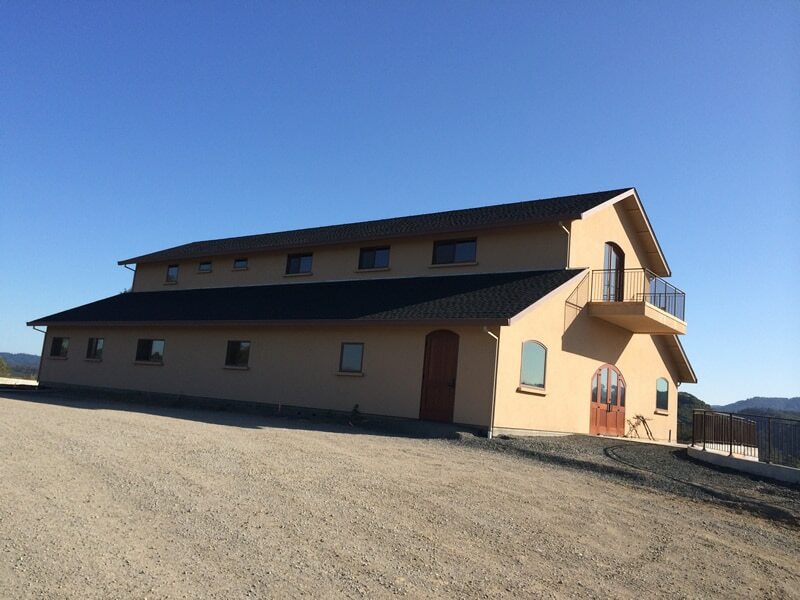 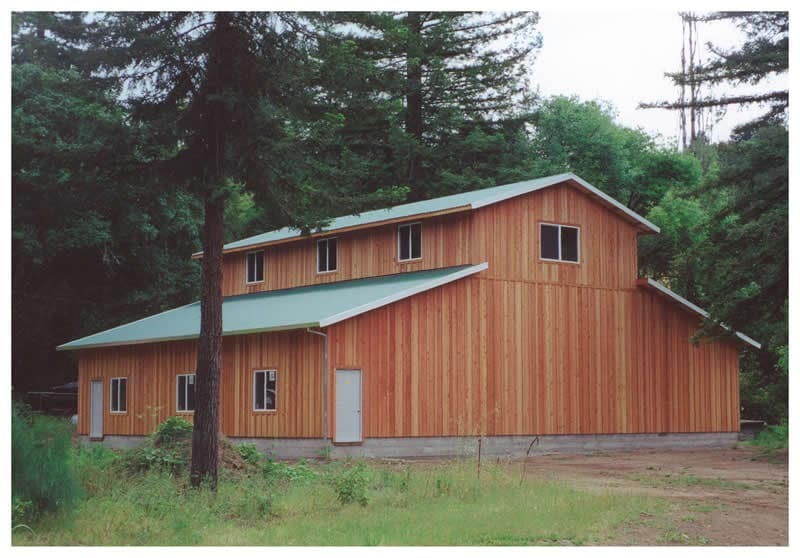 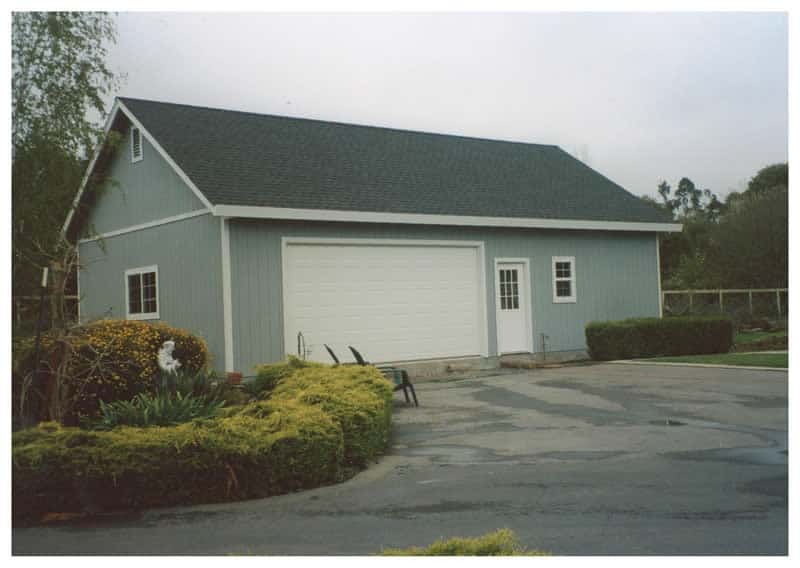 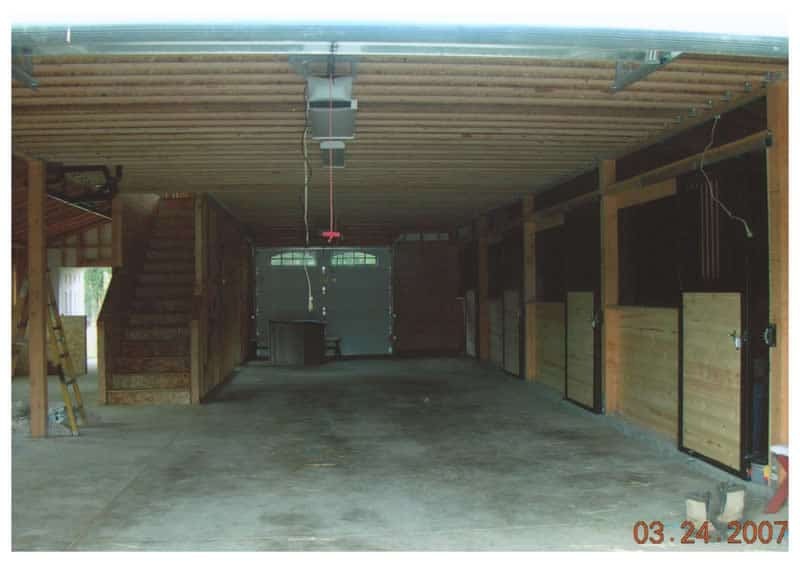 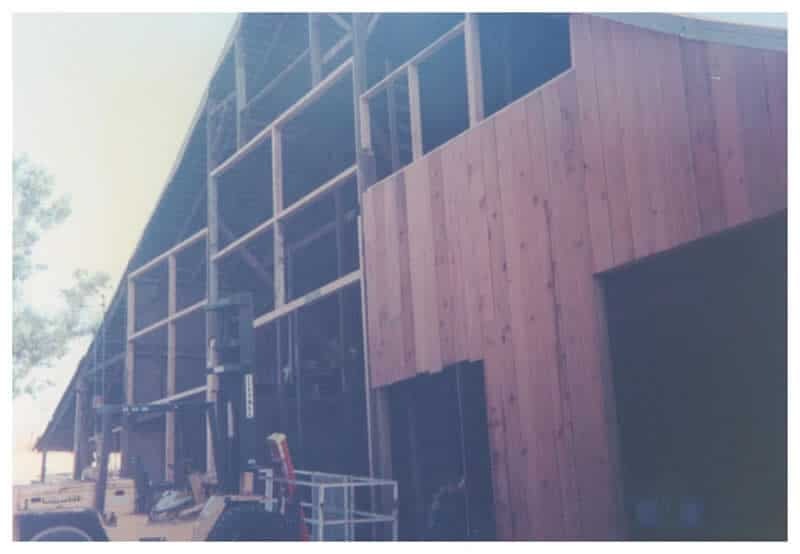 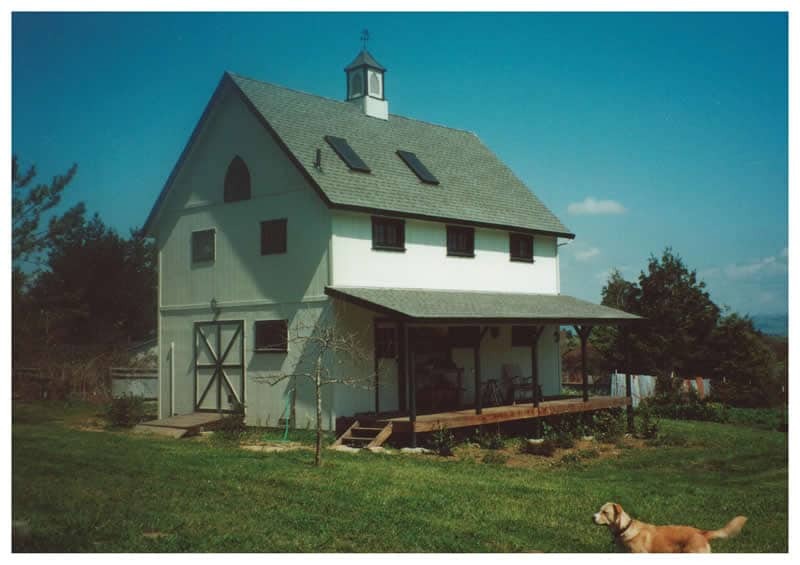 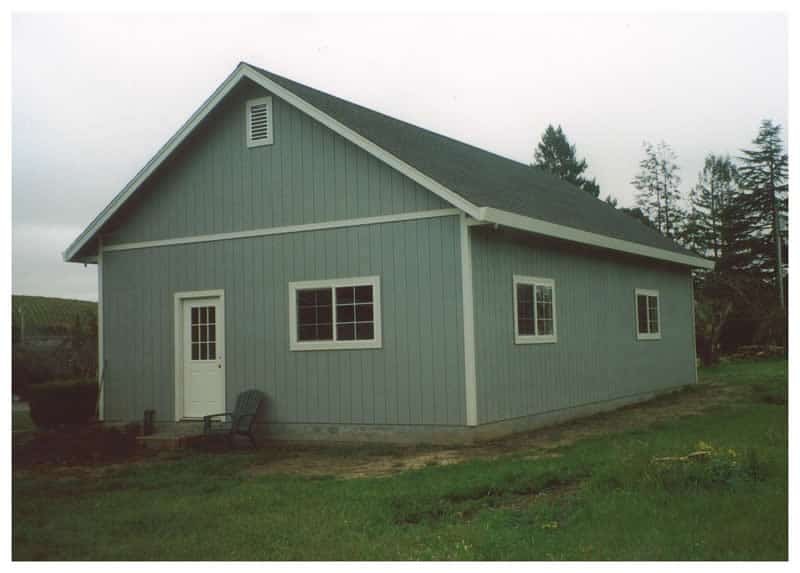 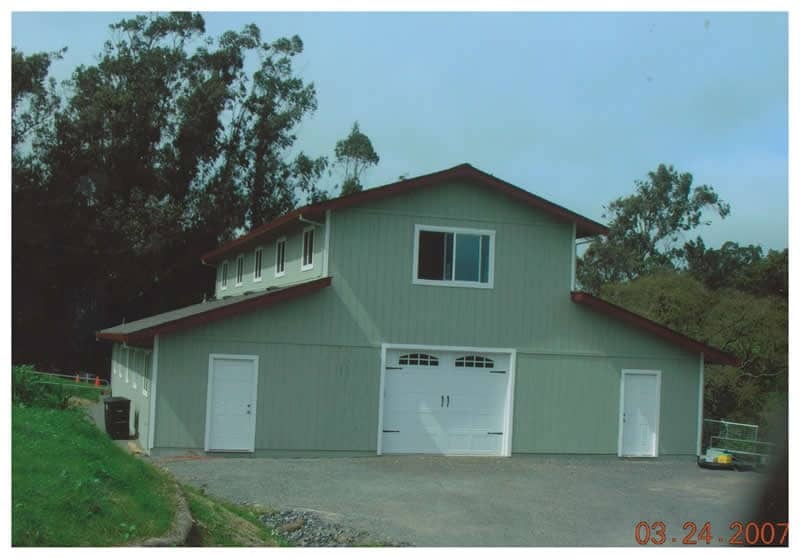 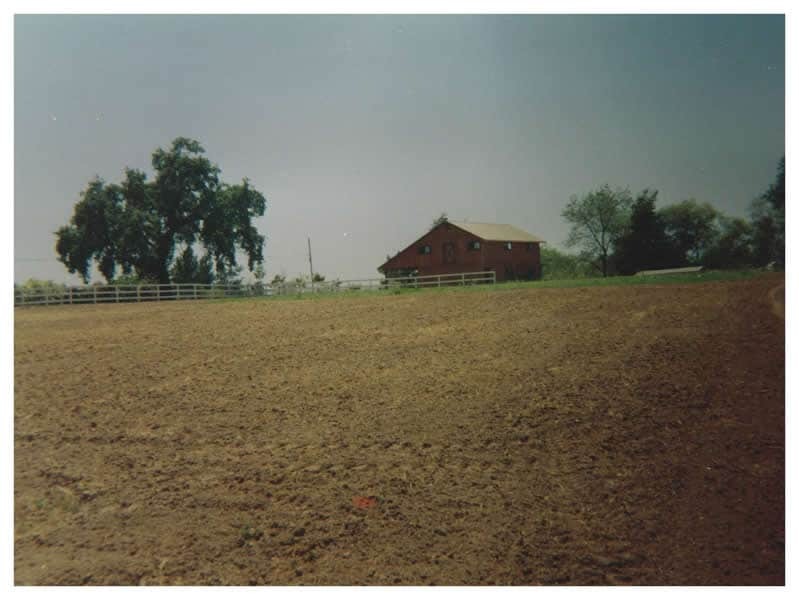 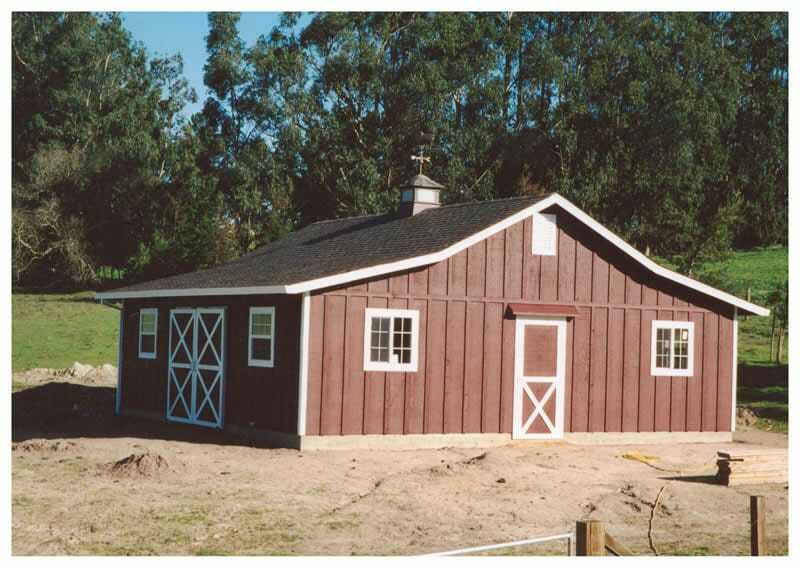 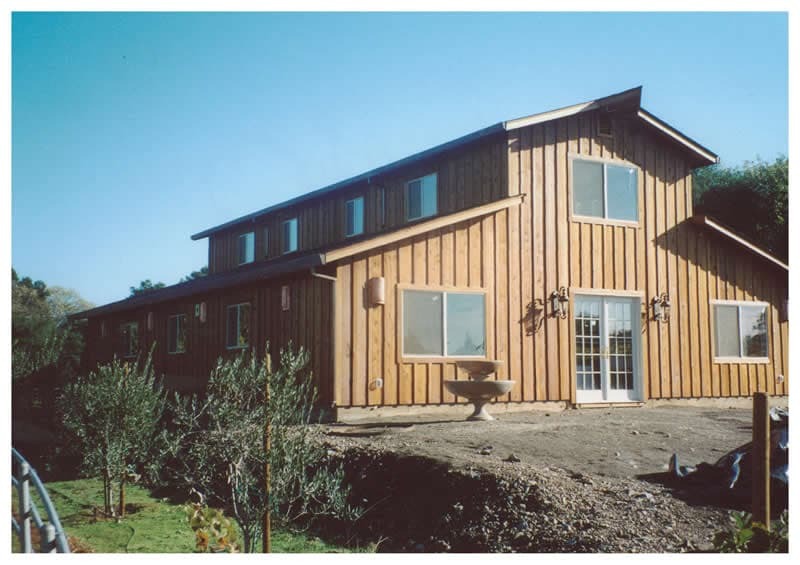 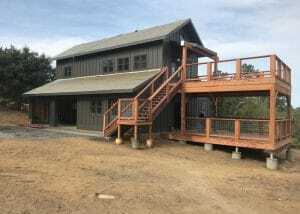 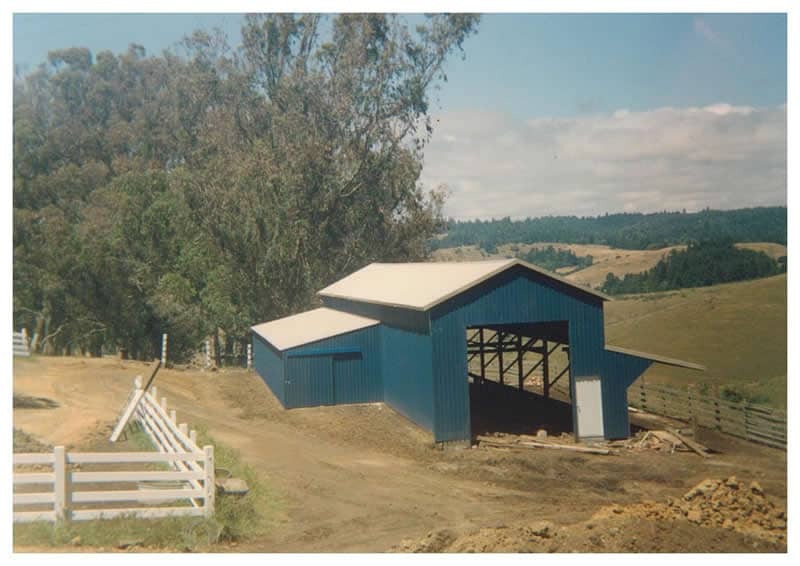 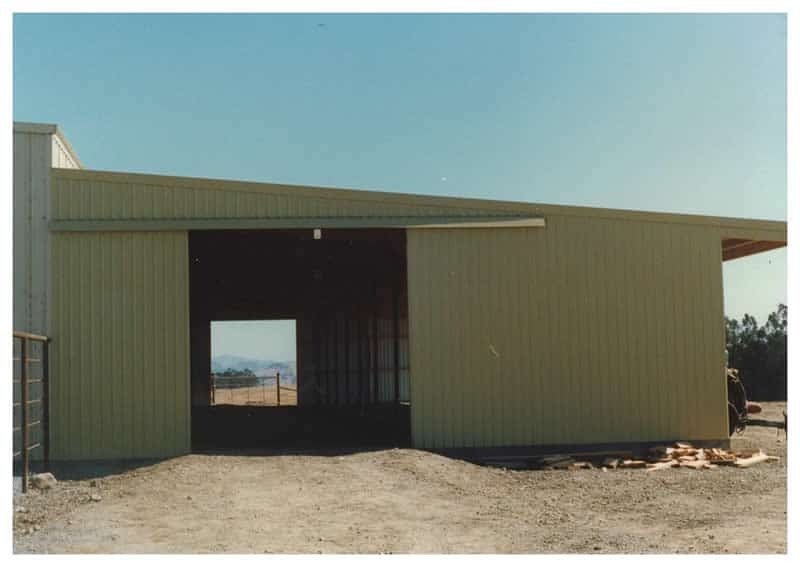 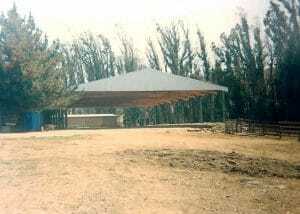 Carl Santos Construction builds all kinds of custom barns, storage structures and combination living spaces. 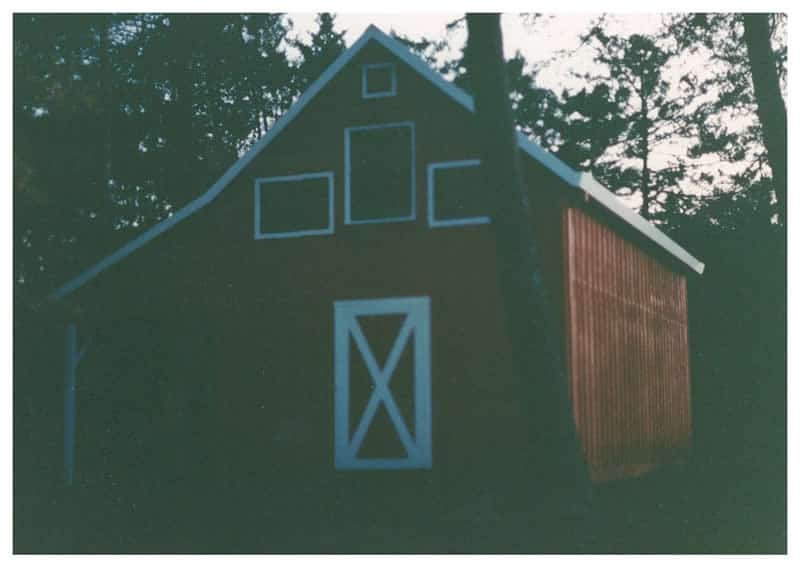 Please browse through our gallery of photos resulting from other people’s dreams. 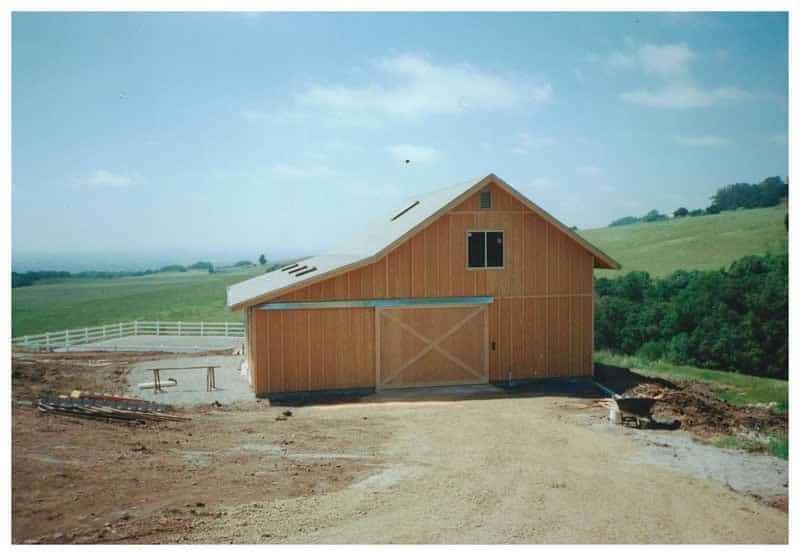 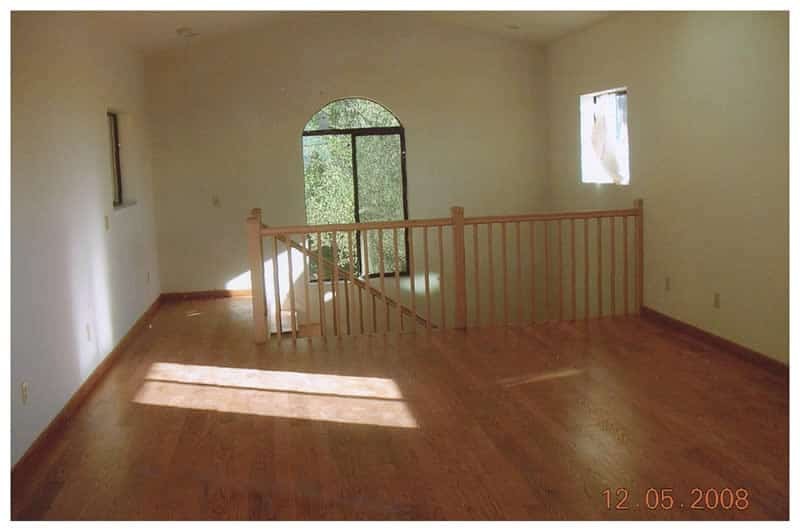 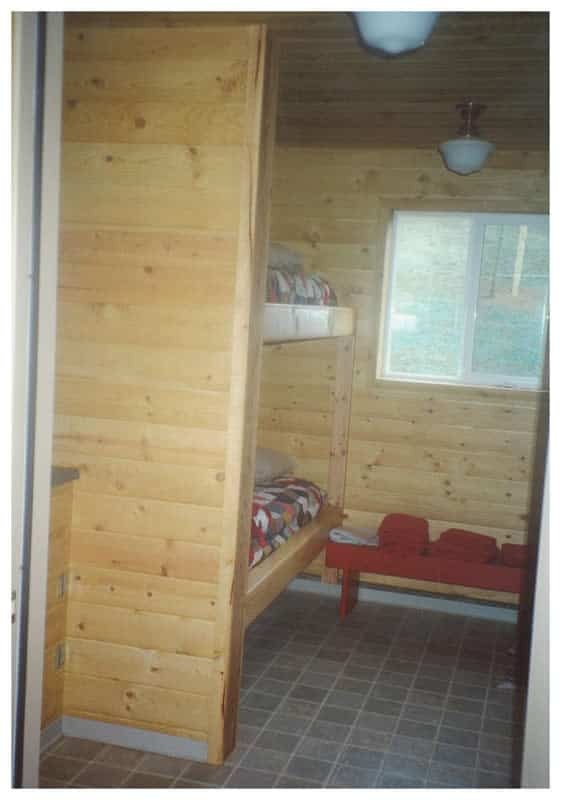 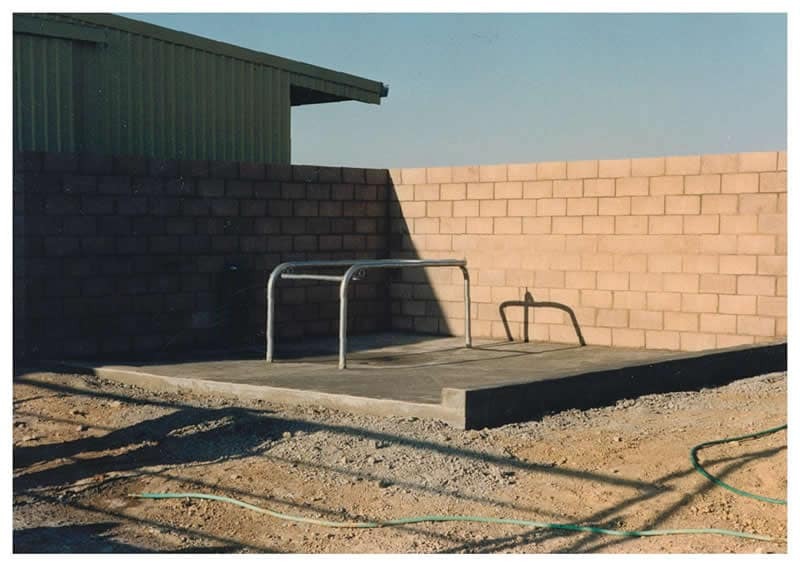 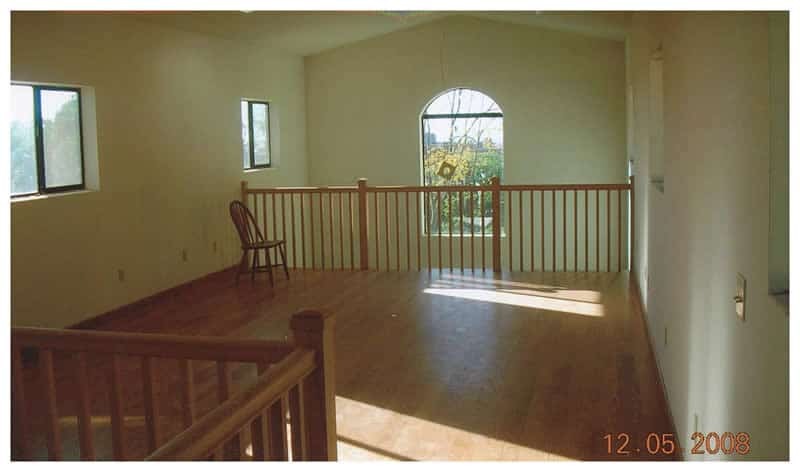 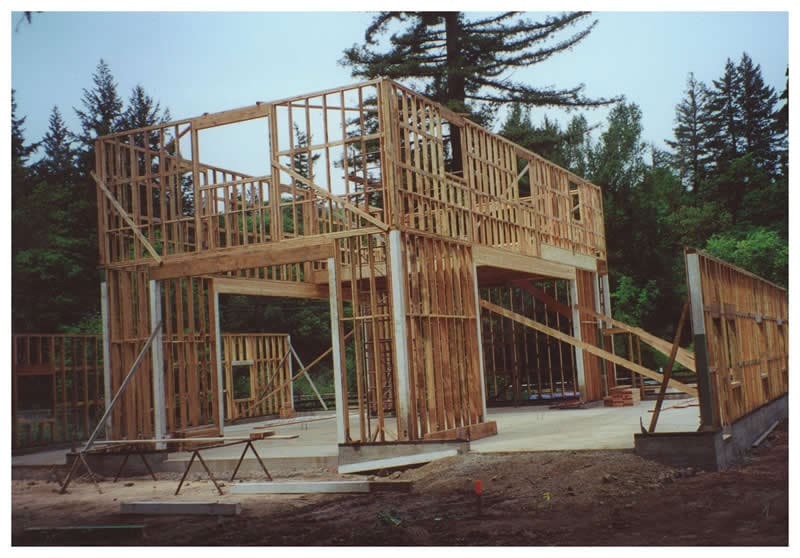 We can design and build to fulfill your vision, too!